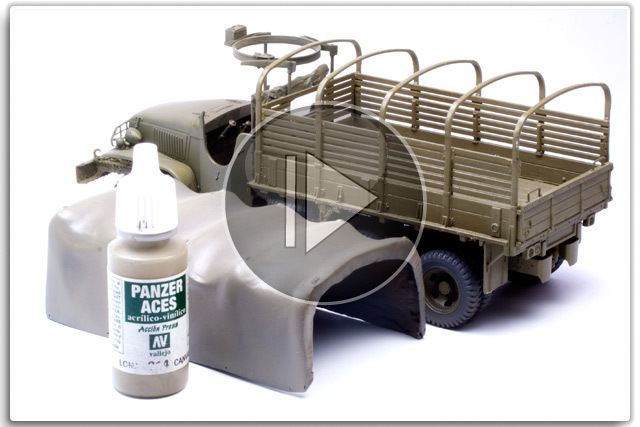 Here’s a great painting set for armour or AFV model makers from Vallejo which aims to capture the look of a tank’s primer coat. 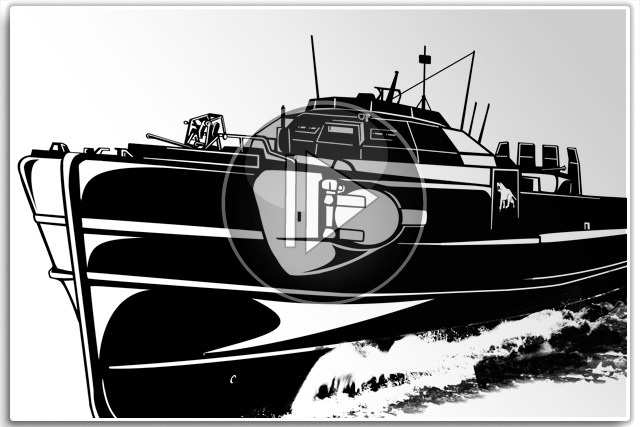 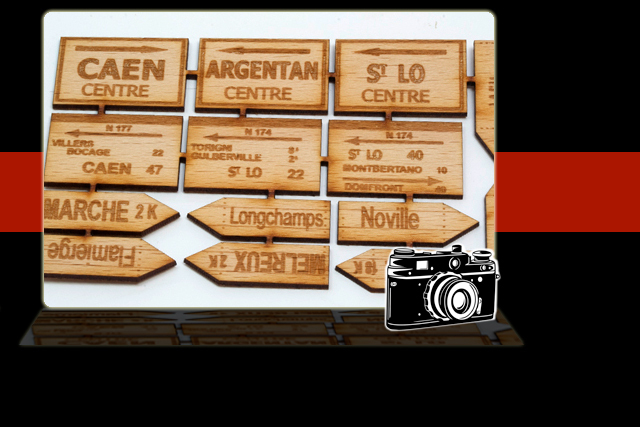 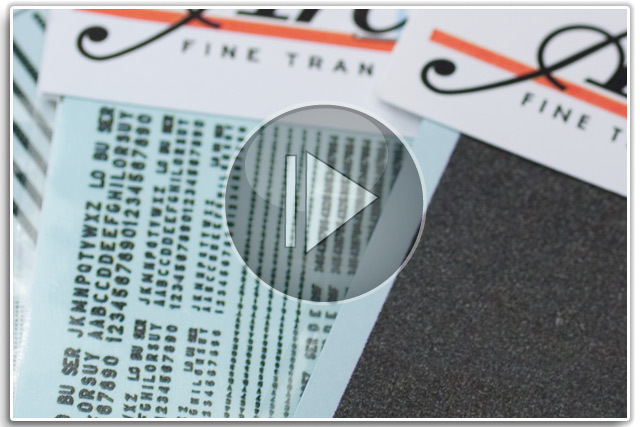 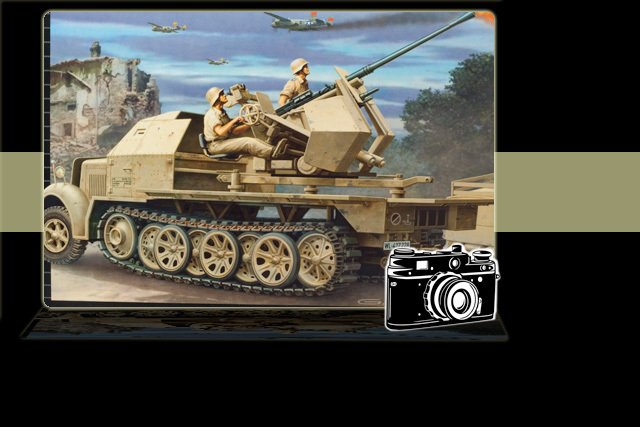 This is the third instalment in Rinaldi Studio Press' popular Tank Art series. 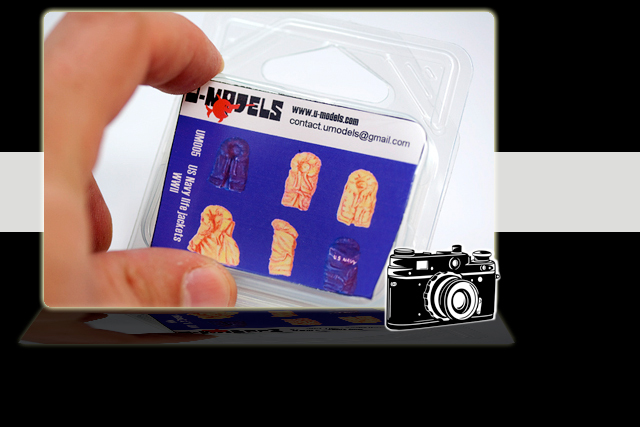 The author, Michael Rinaldi, is a leading figure in the world of modelling. 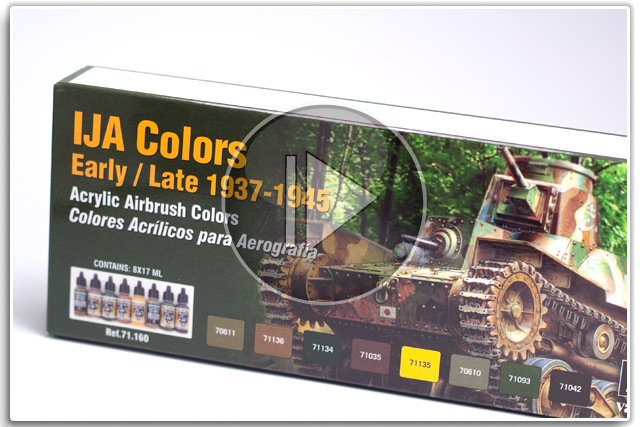 Kicking off our new series of video reviews & unboxings is Vallejo's "IJA Colors Early/Late 1937-1945” (Ref: 71.160). 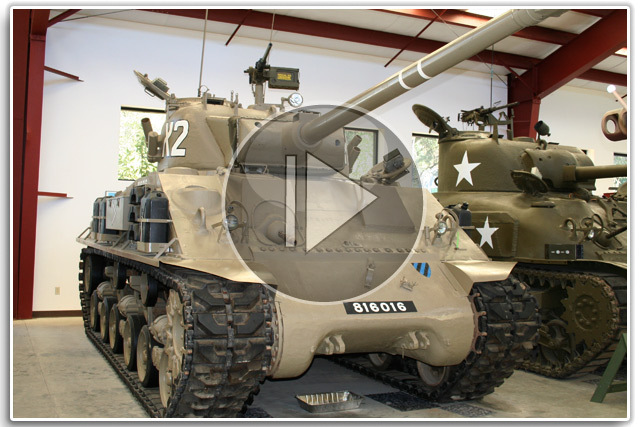 As part of our series on the best tank museums in the world, we headed to the Military Vehicle Technology Foundation near San Francisco. 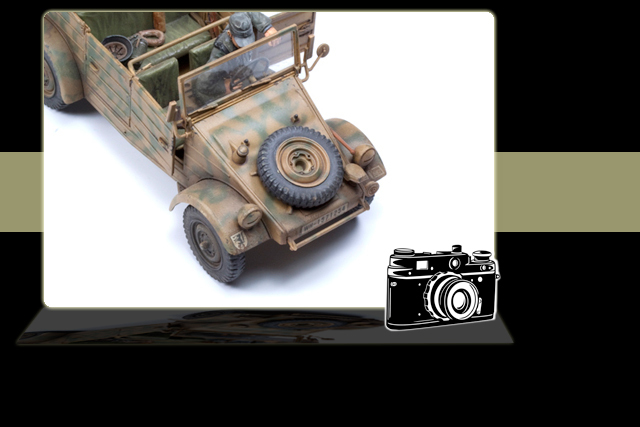 Looking for a great day out for all the family but with a bundle of inspiration for your models to boot? 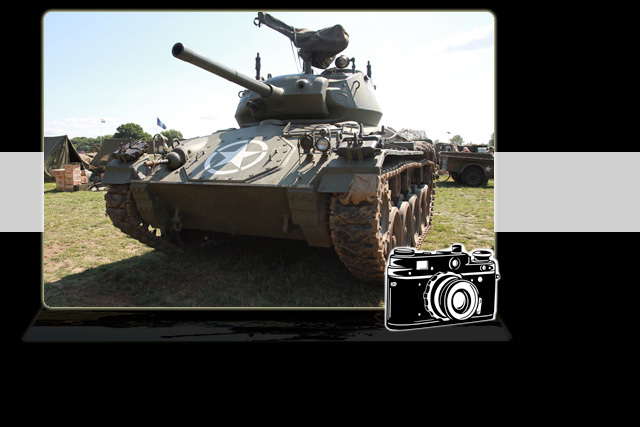 Every year the Dorset countryside rumbles to the sound of heavy armour. 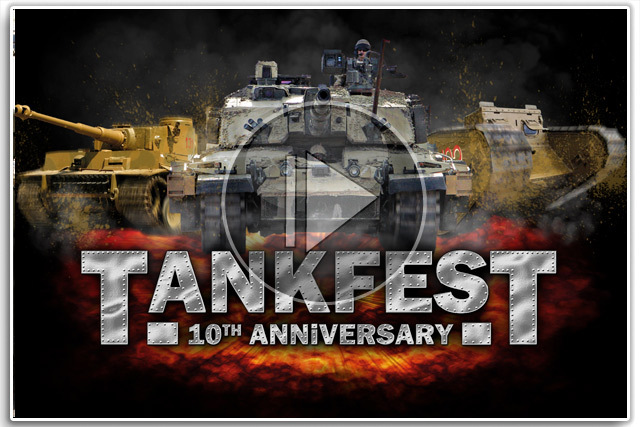 It’s a sign that Tankfest at Bovington Tank Museum has arrived. 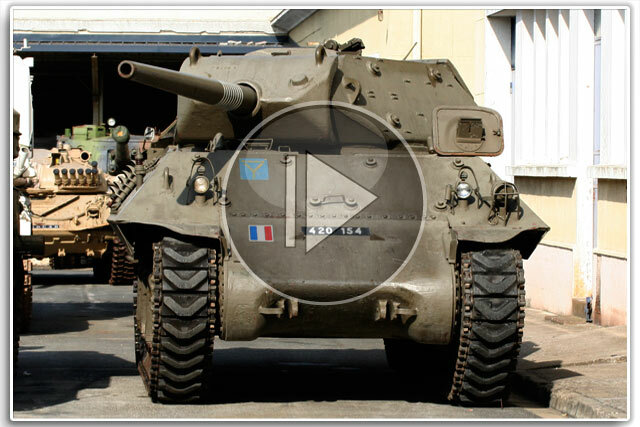 Every so often we hit the road to hunt out the best tank museums in the world. 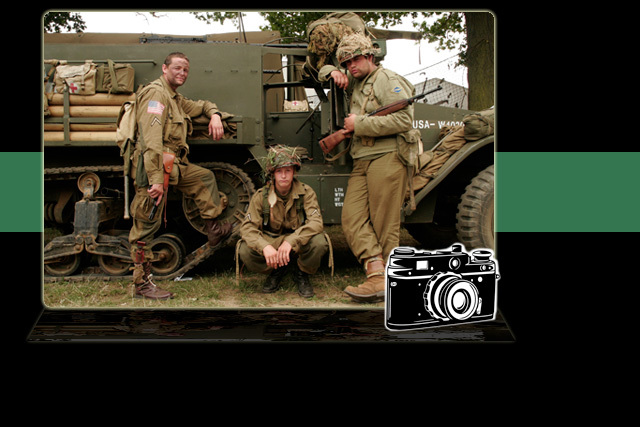 This time, it’s Saumur in France. 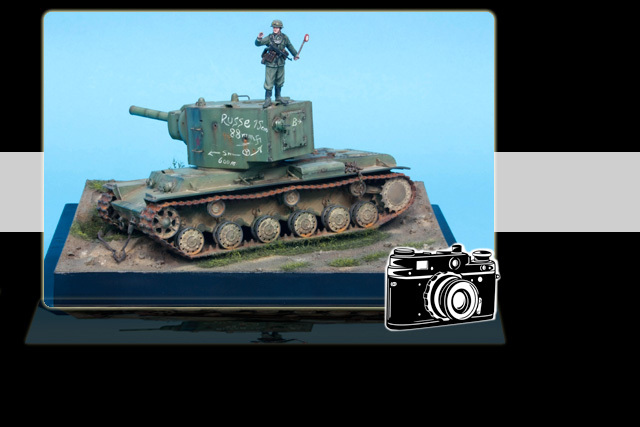 For his evocative diorama, Doug Frame chose a legendary behemoth, the KV-II. 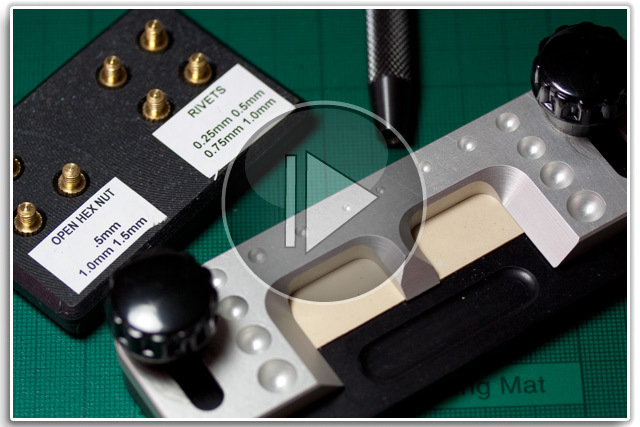 Ever build a project from scratch or with odds & ends only to discover a mainstream manufacturer releases it? 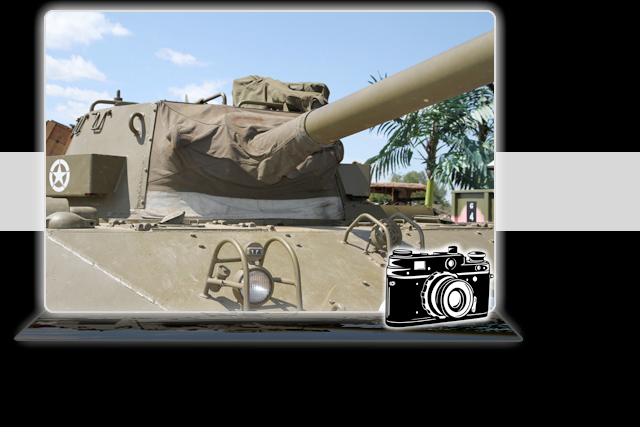 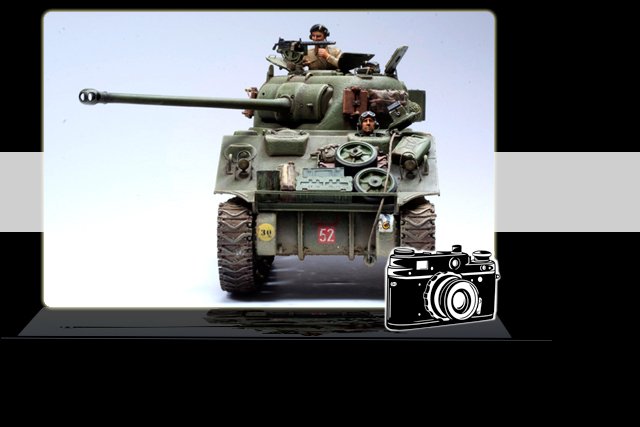 The M24 light tank, known by the British as the Chaffee, hit the battlefield in late 1944. 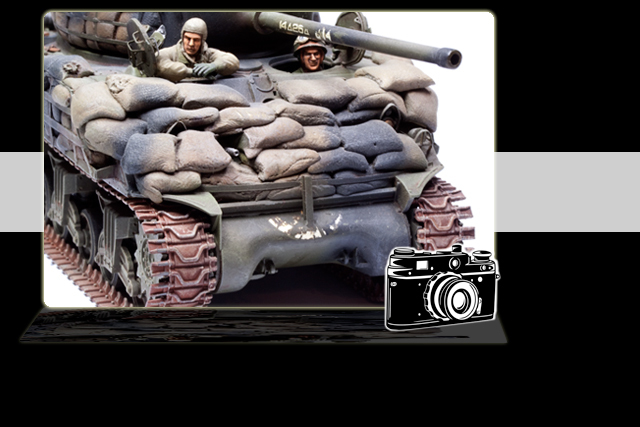 American tankers devised their own way of protecting their AFVs as they pushed into Germany. 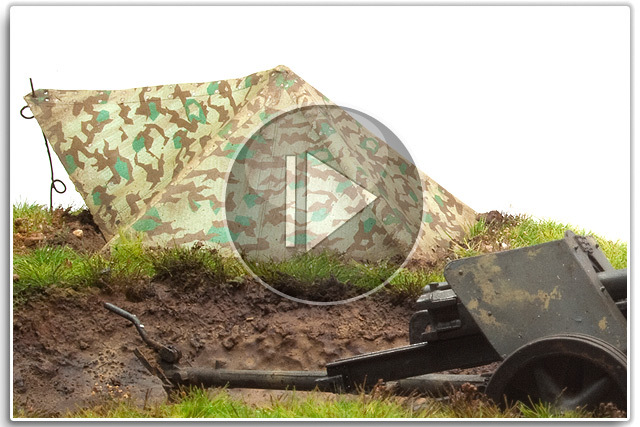 They turned to sandbags. 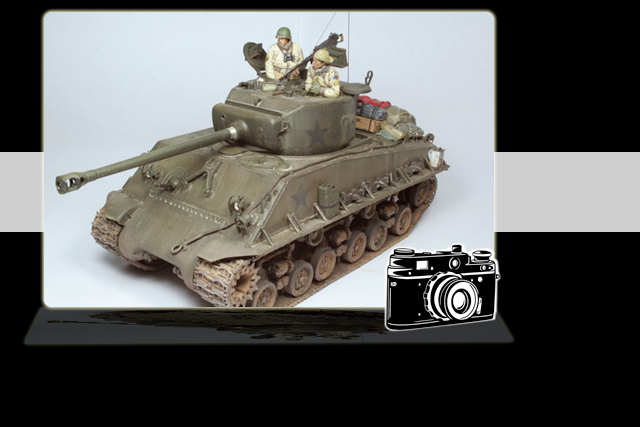 The 17pdr Firefly was one of the most powerful of the M4 Shermans, we used it to showcase a venerable painting technique. 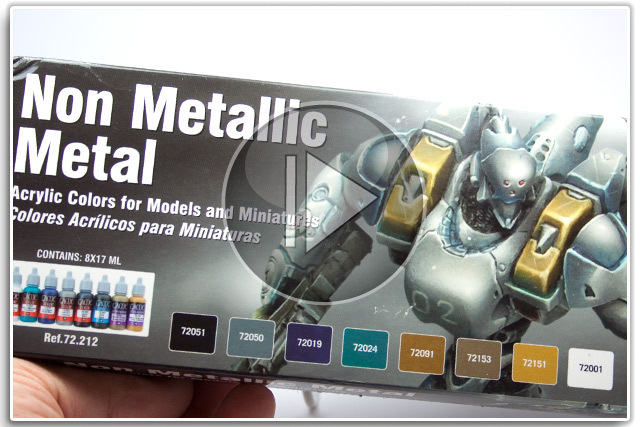 If you don’t already know, here at Scale War Machines, we are huge Steelmasters fans. 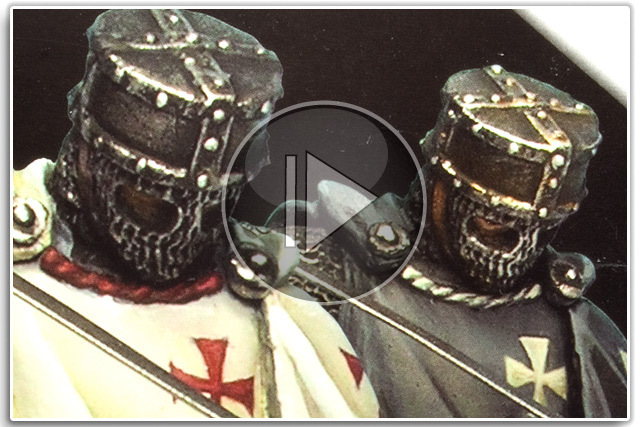 Their latest special gets a review. 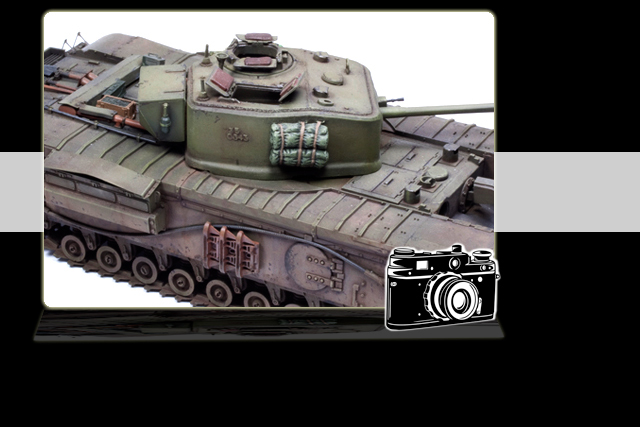 For a long time Tamiya’s 1:35th Churchill moulds were the only game in town & their Crocodile captured a fearsome variant. 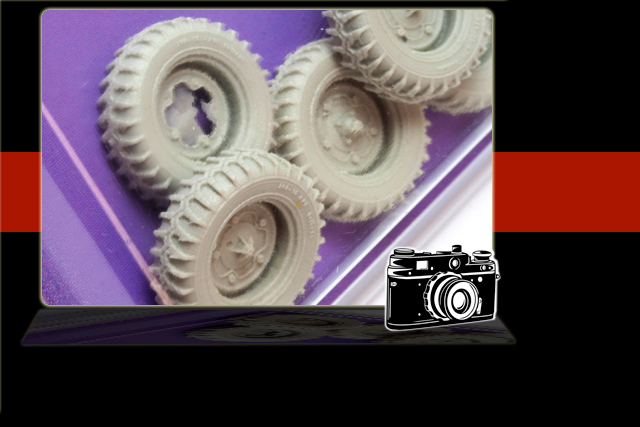 Finding a good balance between an easy build & a great result is hard, but when done well, everyone wins. 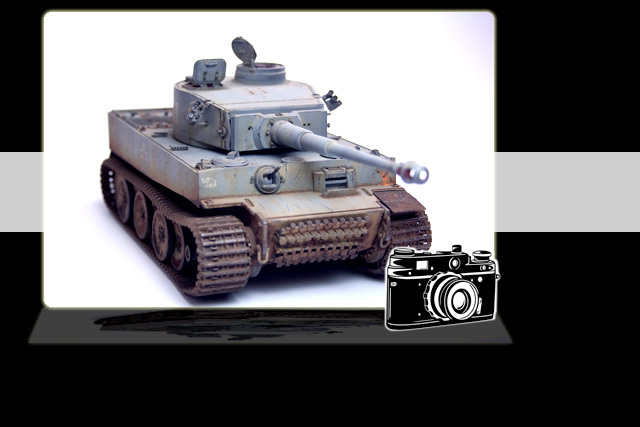 The Tiger Tank attained an almost mythical status during World War 2. 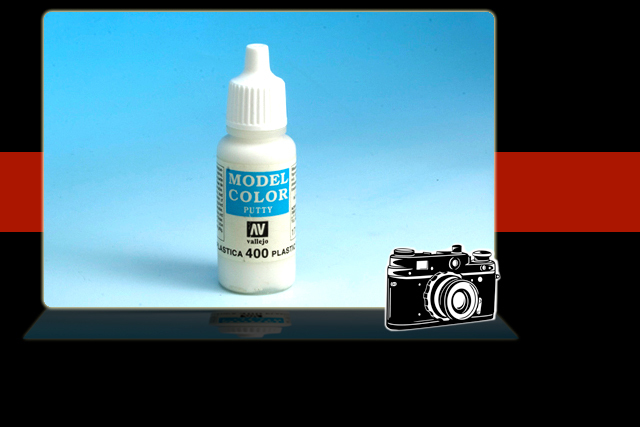 It also happens to be a modeller’s favourite. 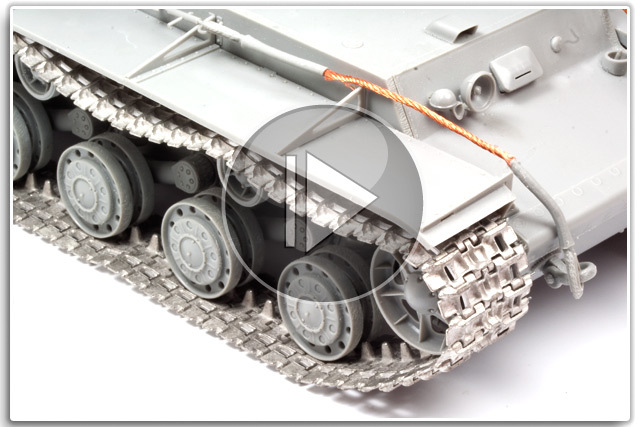 One of the most significant updates to the World War 2 M4 was the fitting of HVSS suspension, giving it a smoother ride. 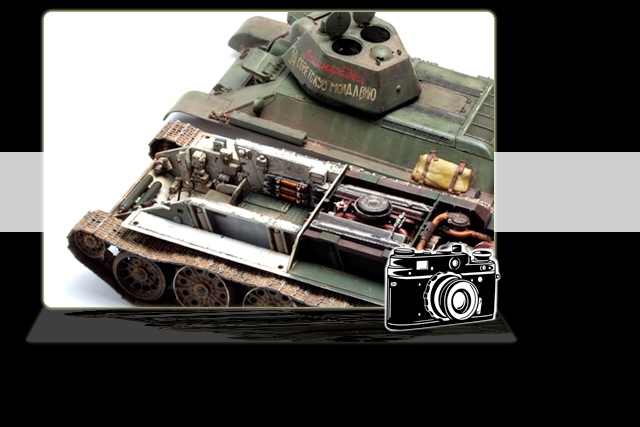 Hobbyboss’s VK1602 (Ref: 82460) is an example of how far manufacturers will go to find a new subject for their models. 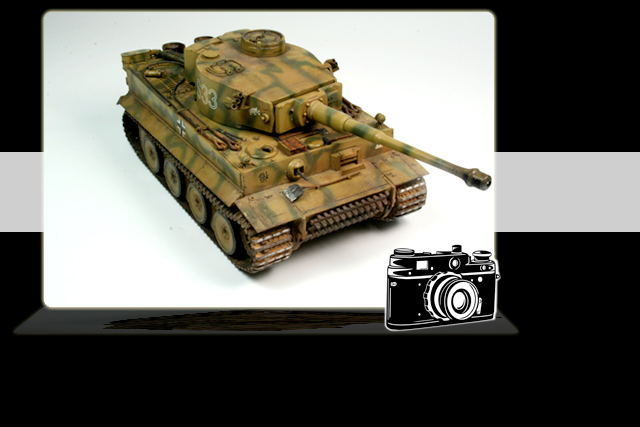 The Panzer III was a German Army workhorse, soldiering away on all fronts. 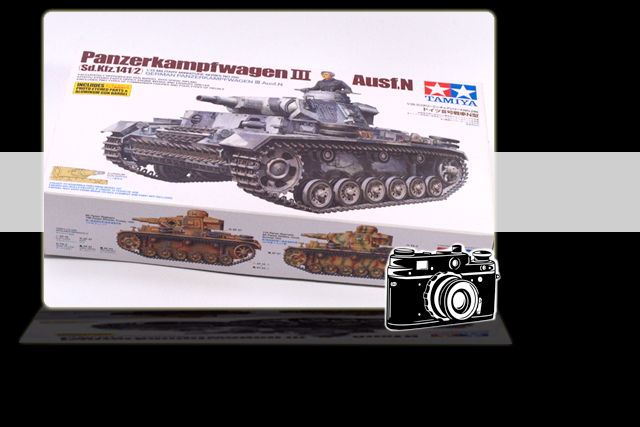 So Tamiya’s Ausf. 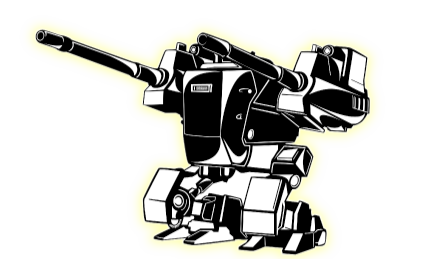 N is a welcome addition. 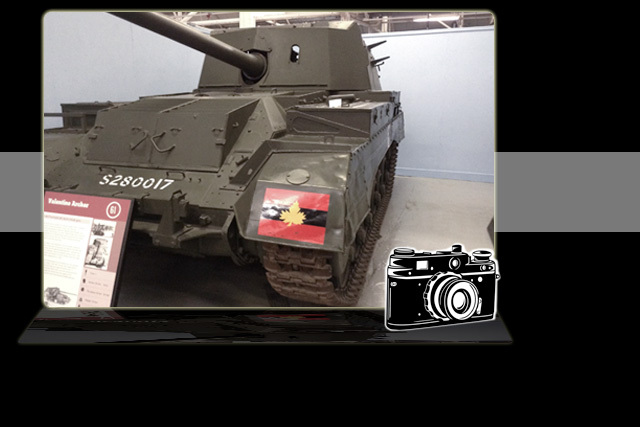 With its 76mm gun, torsion bar suspension & top speed of 95km/h, the Hellcat tank destroyer was one speedy feline. 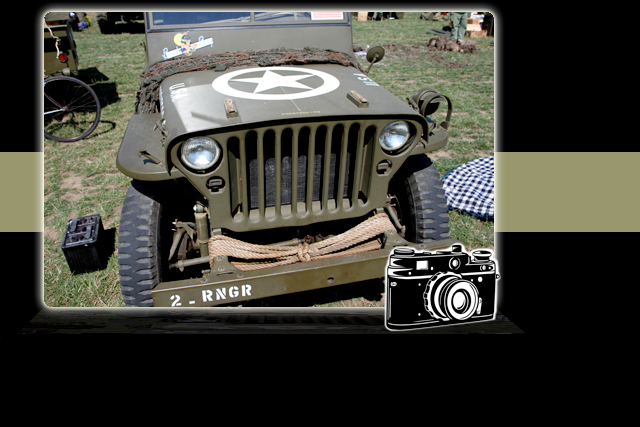 The Jeep has to be one of the most iconic machines of all time giving rise to a number of versions including the M201. 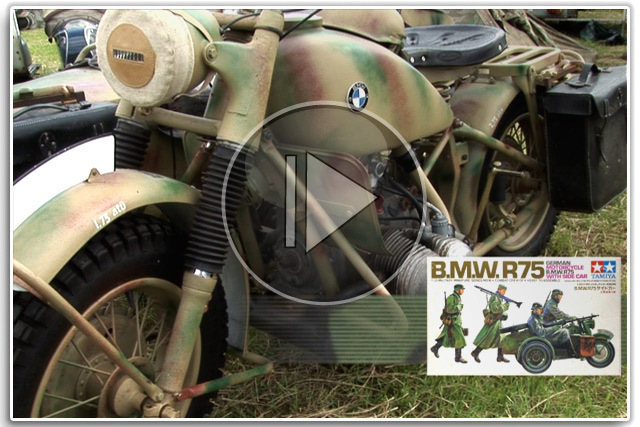 There’s always been something appealing about BMW’s heavy World War Two motorcycle, the powerful R75 & sidecar. 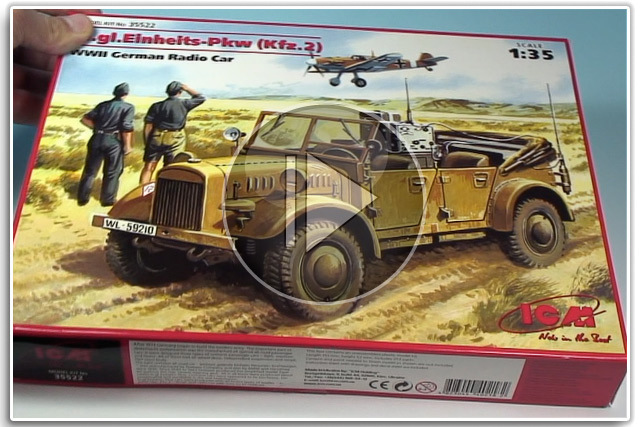 Sometimes German manufacturers just couldn’t help themselves, this overcomplicated little staff car is a case in point. 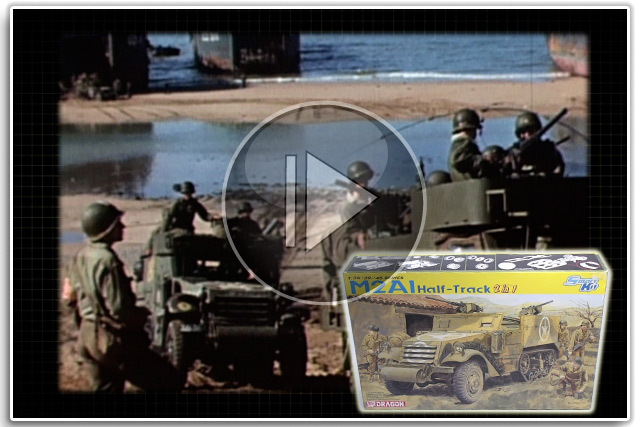 Dragon’s M2A1 halftrack typifies today’s state-of-the art model kits, so we decided to compare it with the real thing. 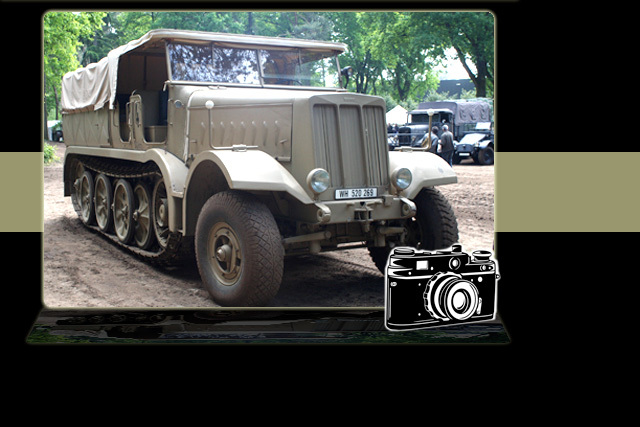 The Sdkfz.7 halftrack was a mainstay of the Heer, Waffen SS & Luftwaffe & saw widespread use. 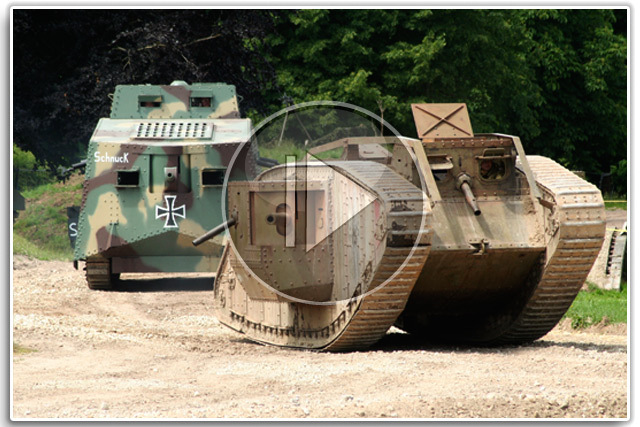 The 18-ton Heavy Tractor or “Famo” was a massive beast that could tow 22-ton loads & was the ultimate German halftrack. 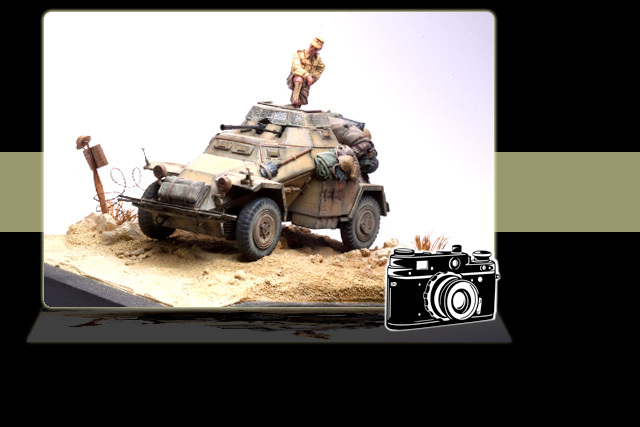 For his atmospheric desert diorama, Doug Frame chose ICM’s Sdkfz. 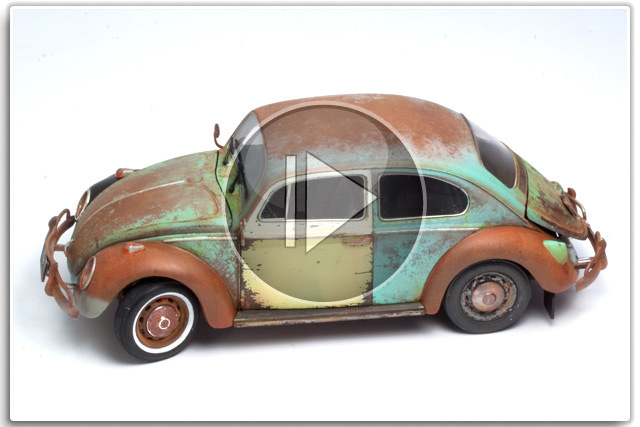 222 in 1:48th Scale (Ref: 48191). 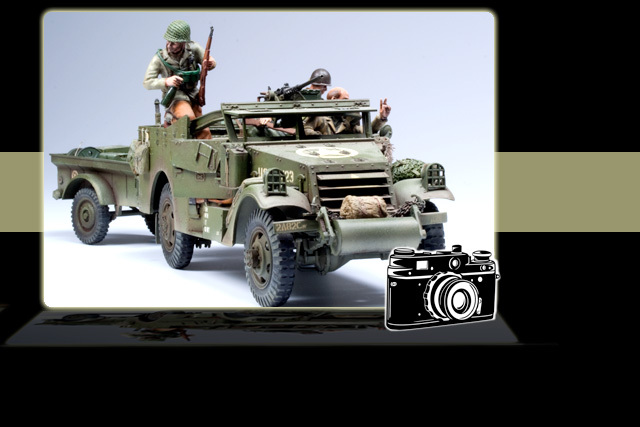 Before the arrival of Hobbyboss' 1:35th M3 Scout Car, the Italeri model (Ref: 231) & its derivatives were the only option. 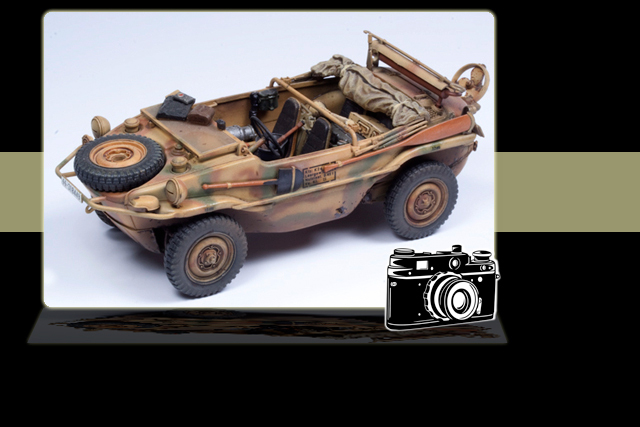 This all-terrain staff car was made famous by the Desert Fox, General Erwin Rommel, who used the vehicle as his ride during the long desert campaign. 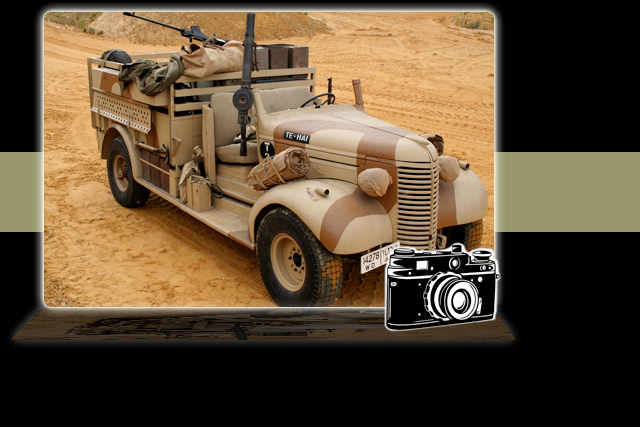 Skybow is a manufacturer that has disappeared from our shelves – but their Dodge WC51/52 survives thanks to AFV Club. 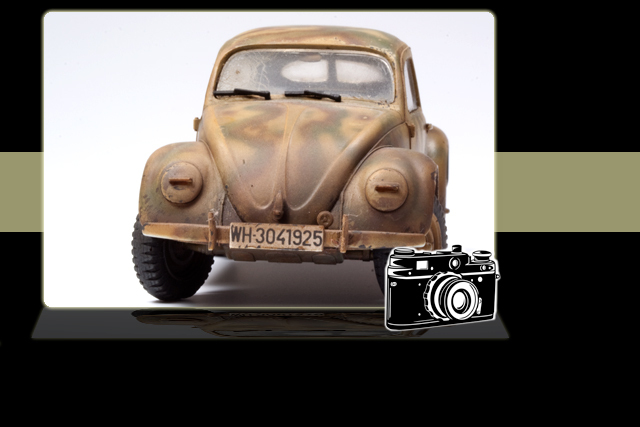 The iconic Beetle was conceived as a propaganda tool by The Third Reich – a peoples’ car or “Volkswagen” for the masses. 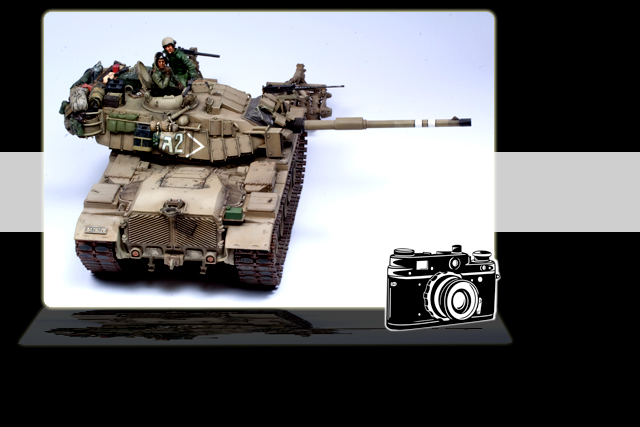 There’s something about Israeli vehicles that appeals to modellers. 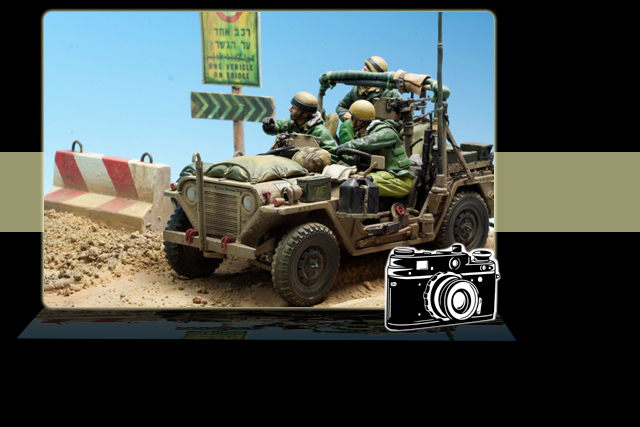 We guess it’s all those little extras so beloved of the IDF. 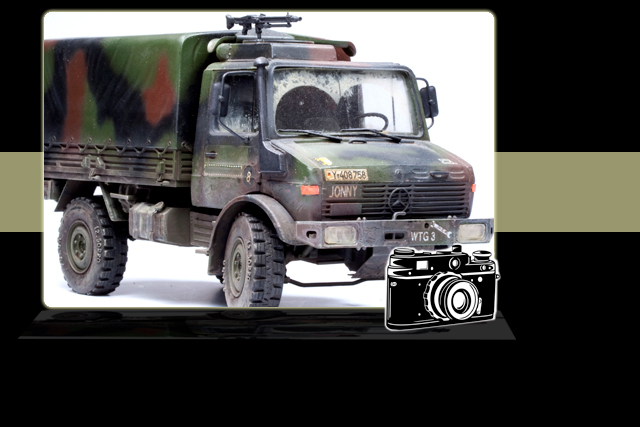 The Unimog is one of the world’s most iconic vehicles, often seen in action around global hotspots & disaster zones. 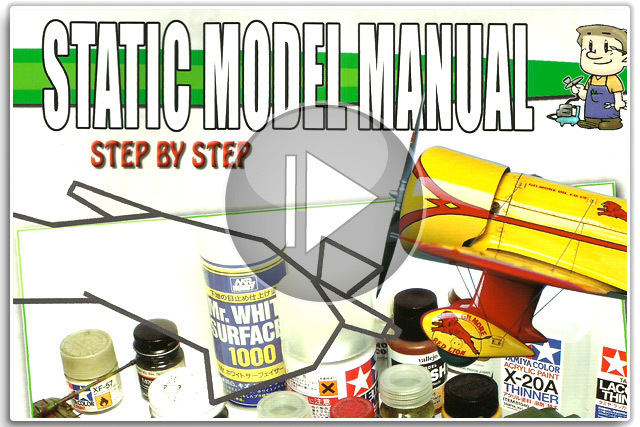 Every so often those who know a modeller will generously add to your stash…that’s how the BA20 came our way. 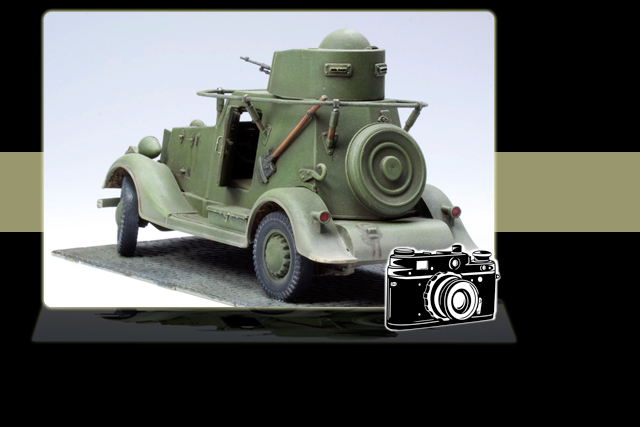 The little Kubelwagen was to the Germans what the Jeep was to the Allies & is descended from the famous Beetle. 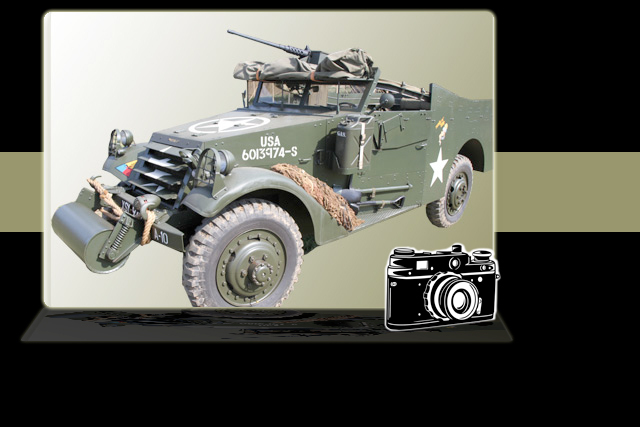 The Ford M151 was another chapter in the story of the US Jeep. 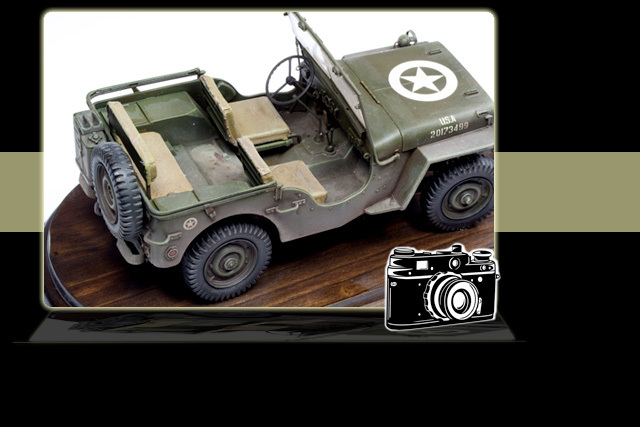 Born in 1952, it took the Jeep concept a stage further. 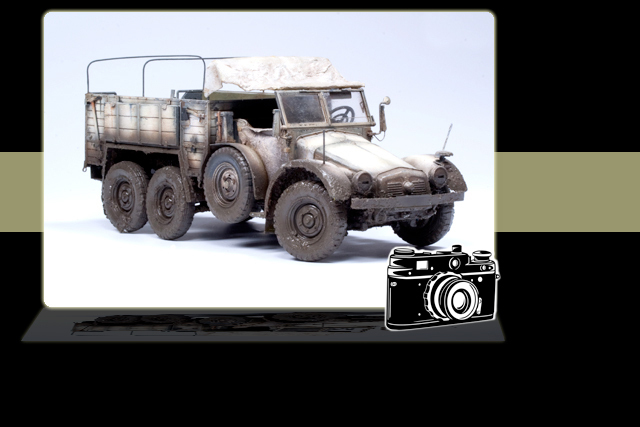 The LRDG was one of the most legendary units of World War 2. 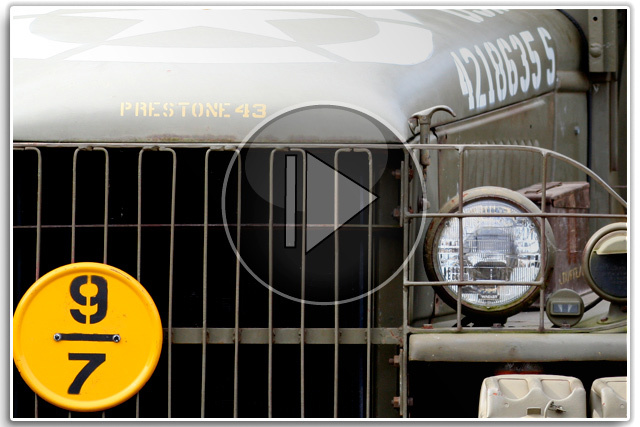 Founded by Ralph Bagnold, it used some great-looking trucks. 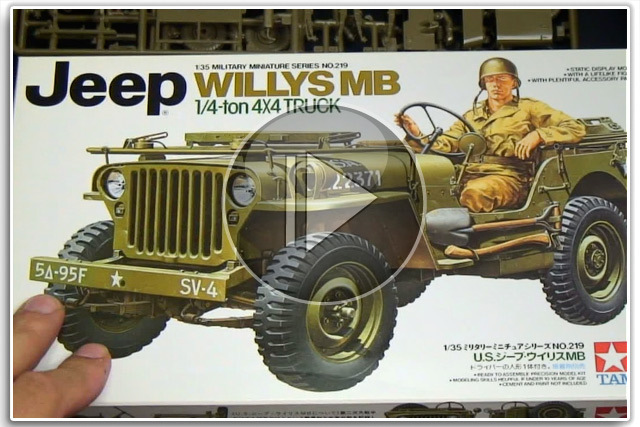 The Jeep & trailer is one good-looking combo, so if you’ve seen our Jeep walk-around video but want more...try this. 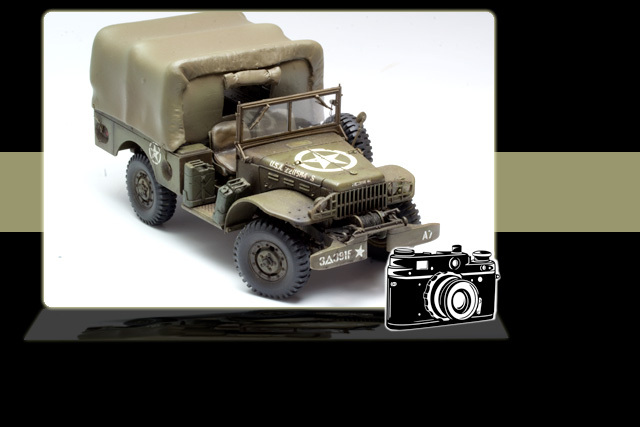 The M3 Scout Car was the precursor to the M2 & M3 halftracks & can now be easily modelled thanks to Hobby Boss. 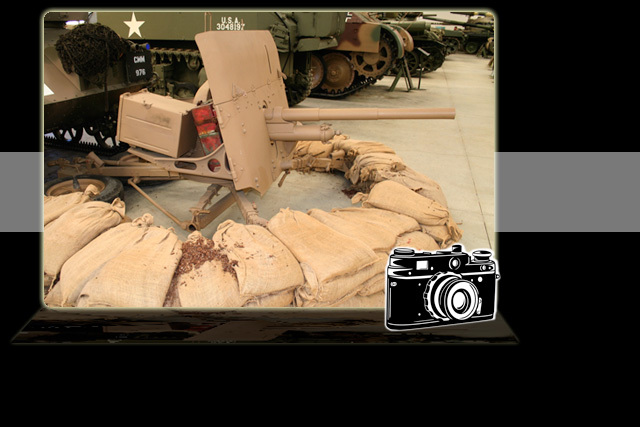 Rheinmetall-Borsig made the 7.5cm Pak 40 anti-tank gun which entered service in 1941 & fought on to war’s end. 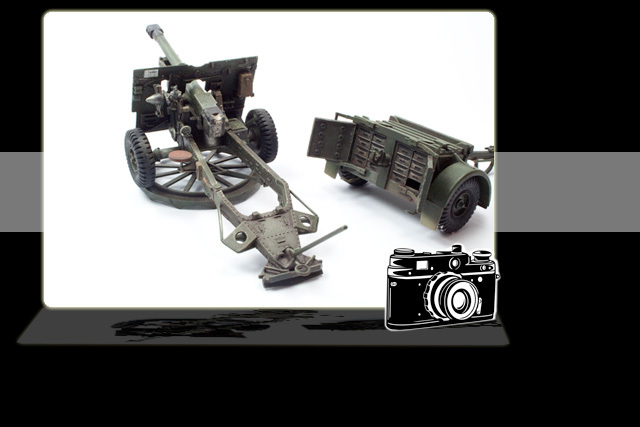 A legendary universal gun howitzer, Tamiya was the first to issue a British 25Pdr artillery piece in 1:35th scale. 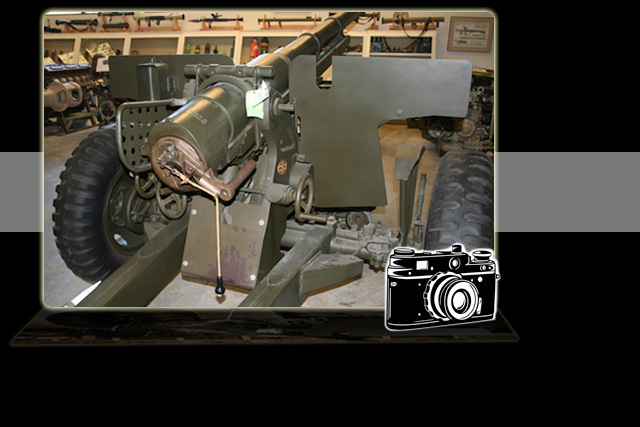 The 8.8cm Flak 36 entered service in 1936 & was one of Germany’s most feared & respected weapons systems. 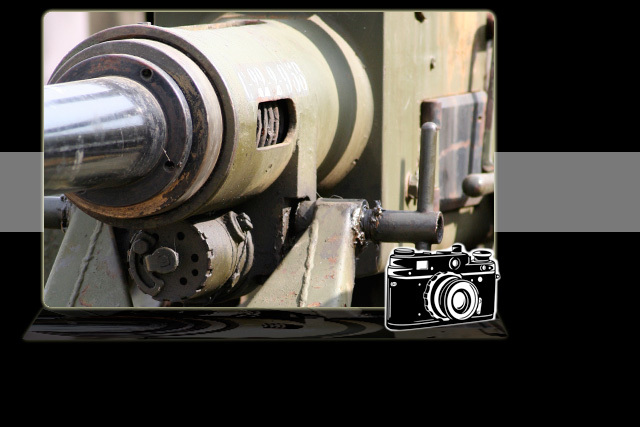 The Ordnance Q.F. 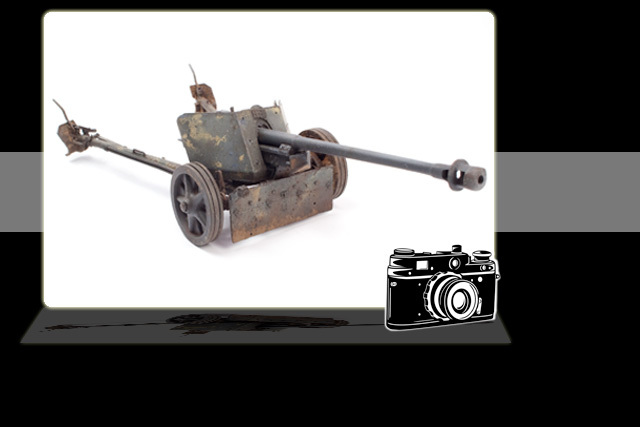 17Pdr, to give it its proper title, was an acknowledgement of the need for a bigger & better Allied gun. 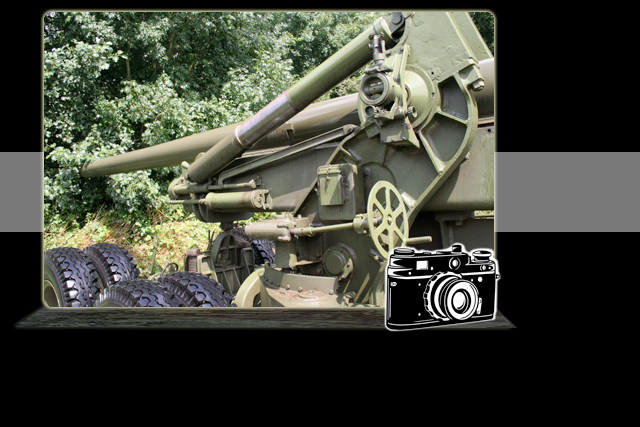 With its back-to-front design, the Archer SPG’s main 17Pdr gun faced to the rear - certainly a little different. 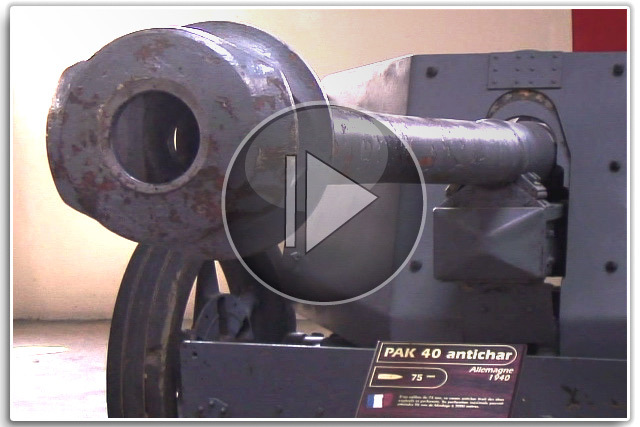 The M1897 was a French gun used in US service. 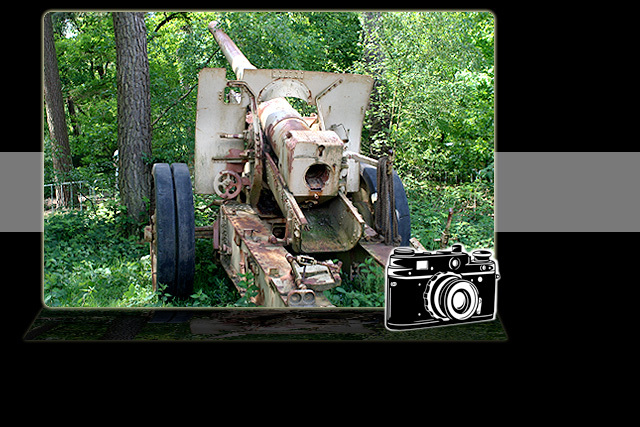 A World War One veteran, it was pressed back into use decades later. 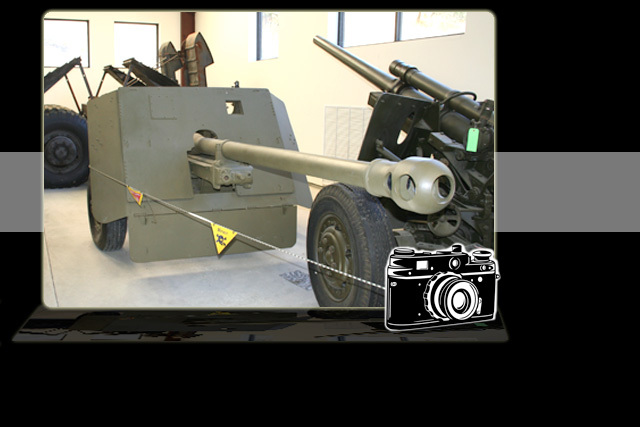 At the time of launch the 2Pdr anti-tank gun looked up to the task, but very quickly it became outclassed by tougher tanks. 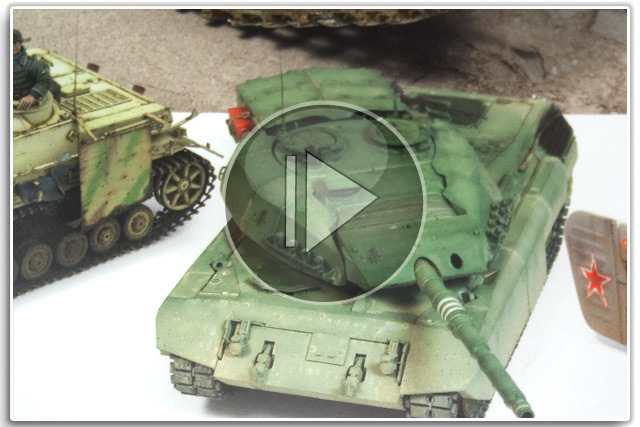 A kit can often remain waiting its turn in your stash – AFV Club’s 1:35th Long Tom is given a much-needed public airing! 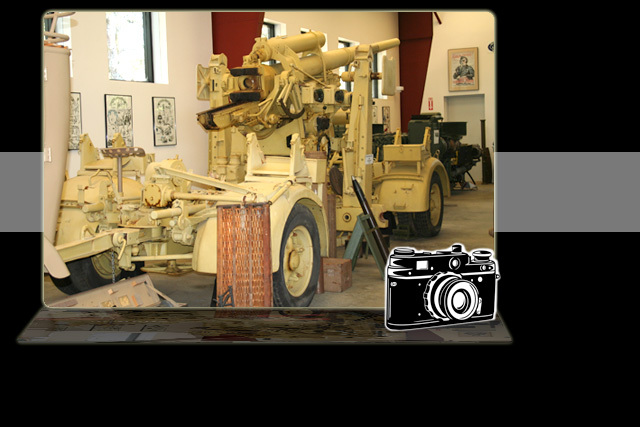 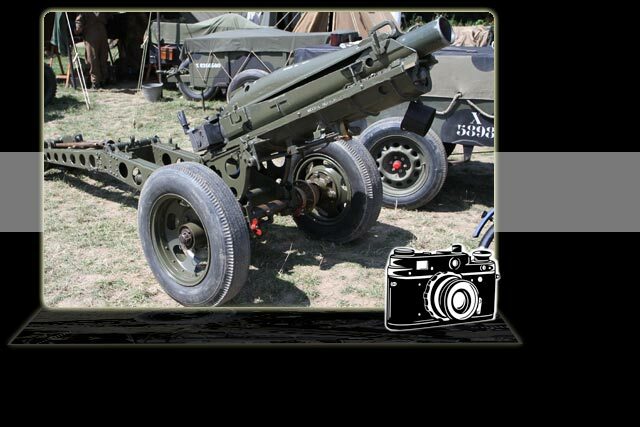 The American 155mm gun or “Long Tom” was a highly-effective long-range artillery piece that served from 1942 onwards. 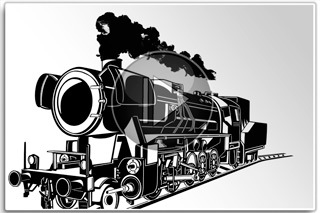 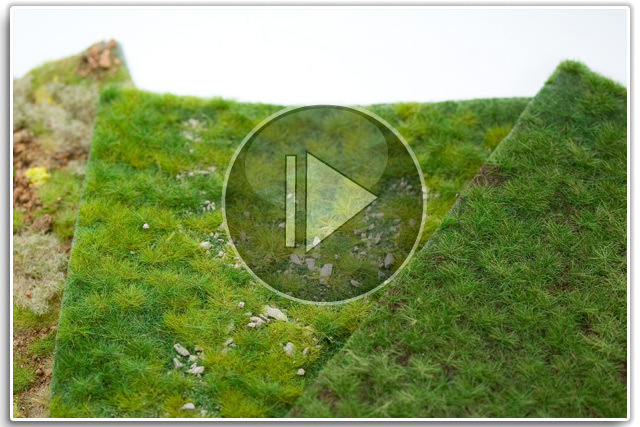 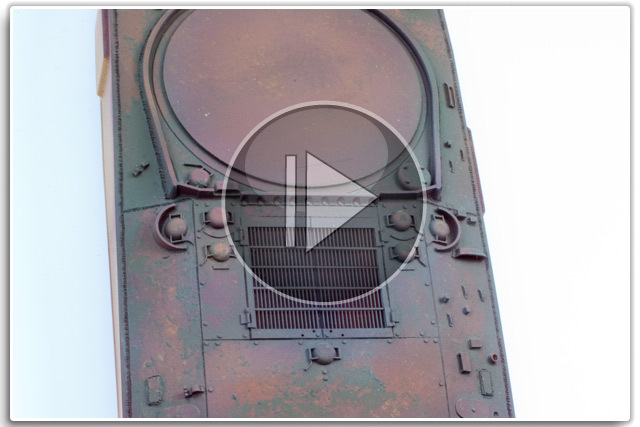 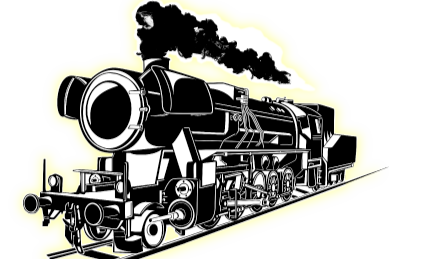 VIDEO: TRAINS - SCALE WAR MACHINES NEEDS YOU! 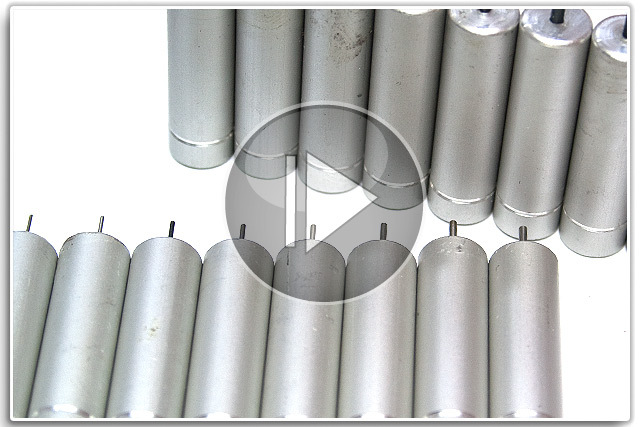 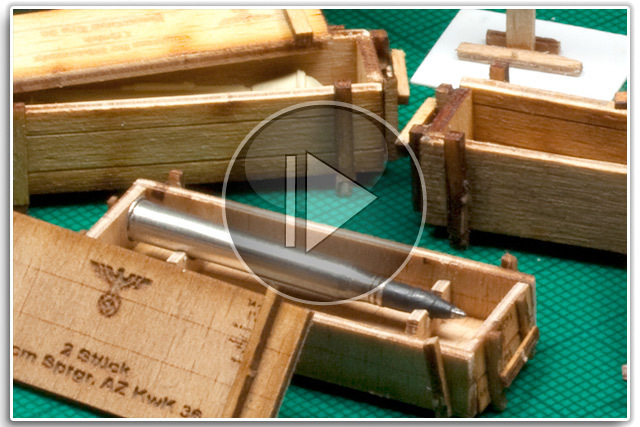 We are busy making more videos for this section of the website. 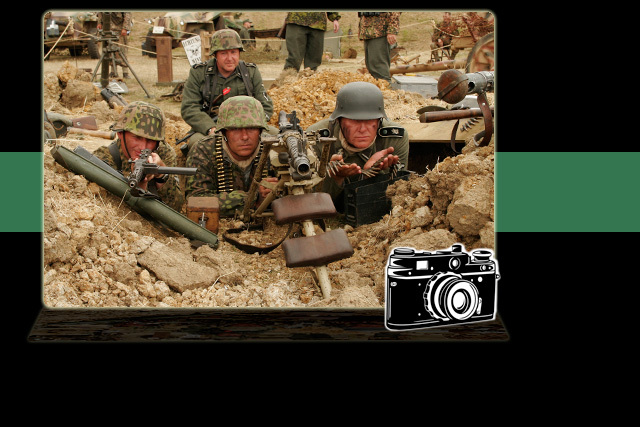 But you can help us! 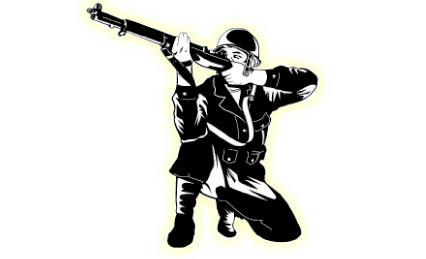 Submit content & get involved today! 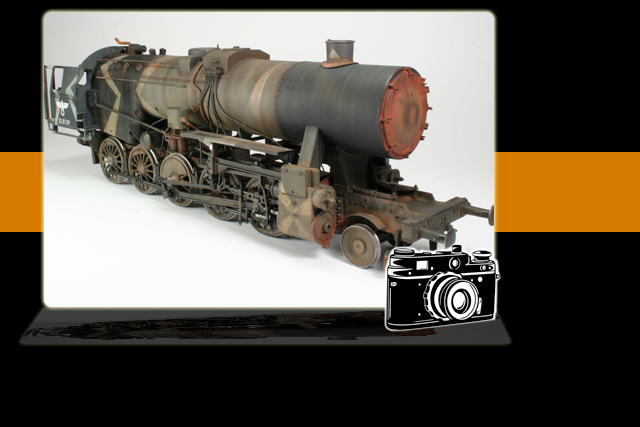 The BR52 was known as the Kriegslok or “War Locomotive” & was manufactured in vast numbers between 1942 & 1944. 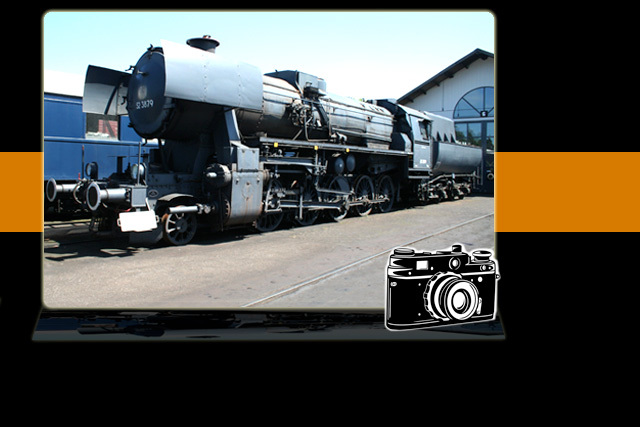 We’ve got a bit of a railway obsession & dreams of making vast marshalling yards of German rolling stock & locomotives. 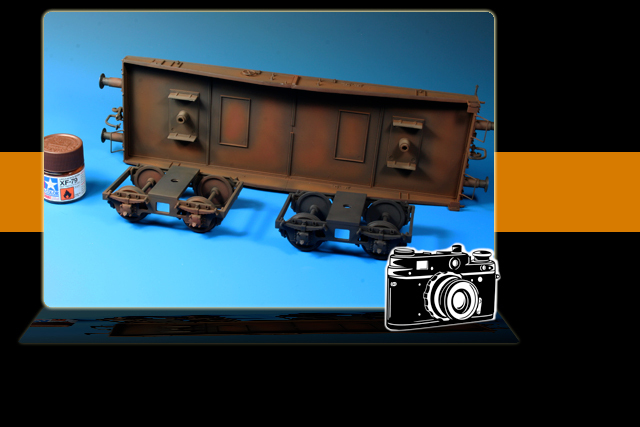 As part of our BR52 build we needed a load for our loco - the Dragon Typ SSy Plattformwagen seemed to fit the bill. 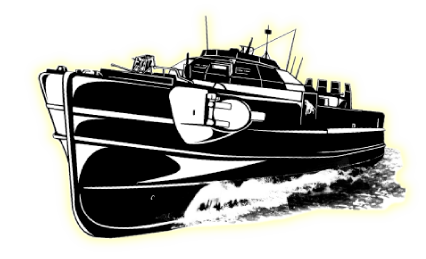 The 2000AD comic series is a classic of the genre with one loud & lantern-jawed lawmaker at its heart. 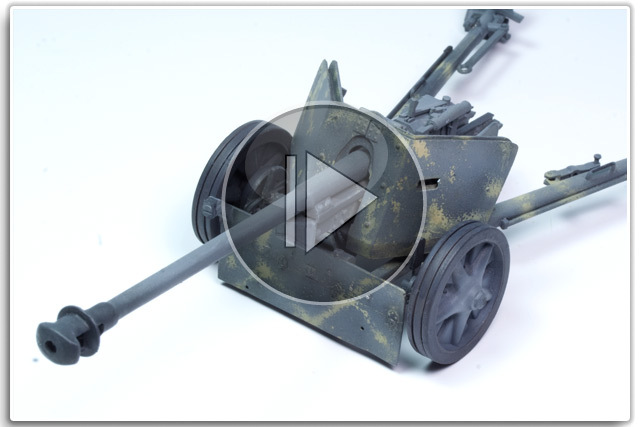 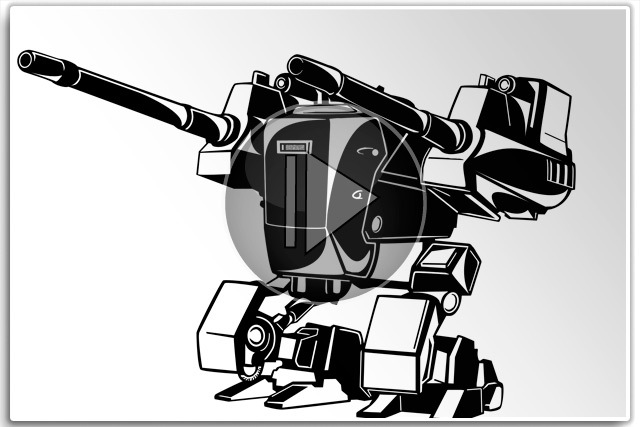 VIDEO: SCI FI - SCALE WAR MACHINES NEEDS YOU! 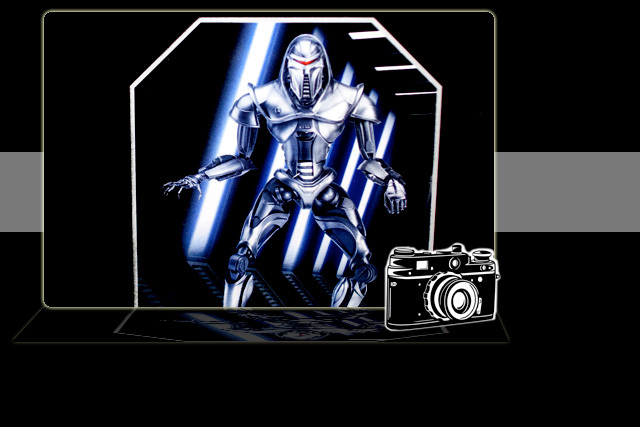 Every film needs its baddie & Battlestar Galactica’s is the Cylon Centurion. 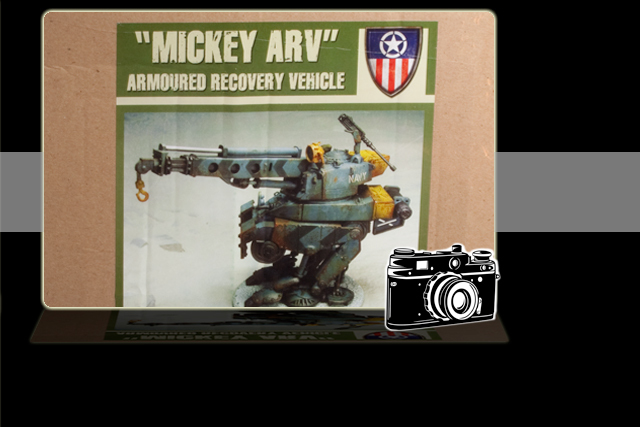 So Revell has released a fitting tribute to this movie menace. 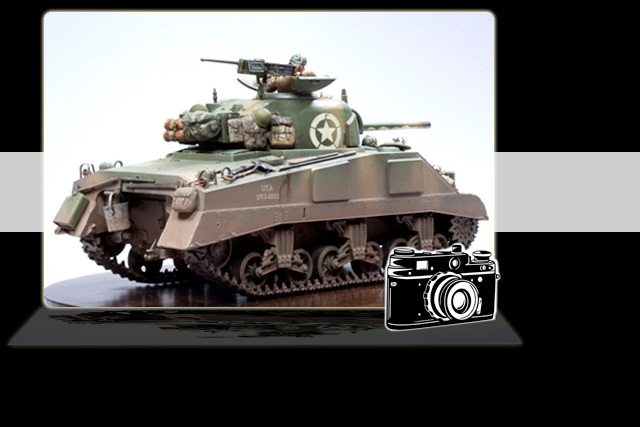 Revell’s snap-together kits are aimed at novice modellers, but that doesn’t mean more experienced modellers can’t make the most of them. 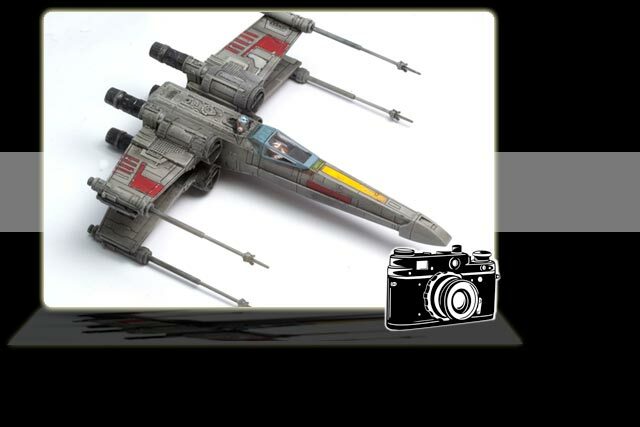 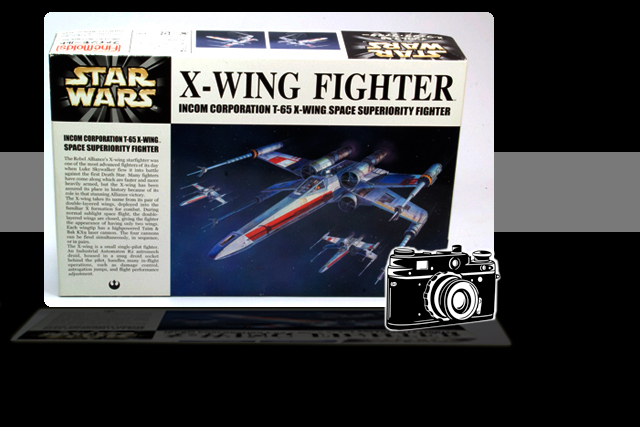 The Force is strong in Fine Molds X-Wing Fighter (Ref: SW1 2400). 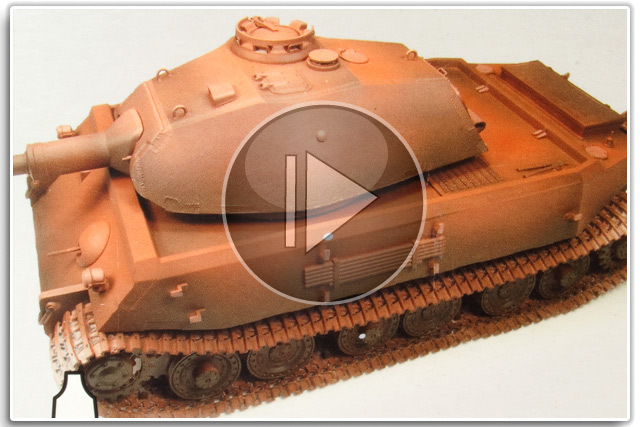 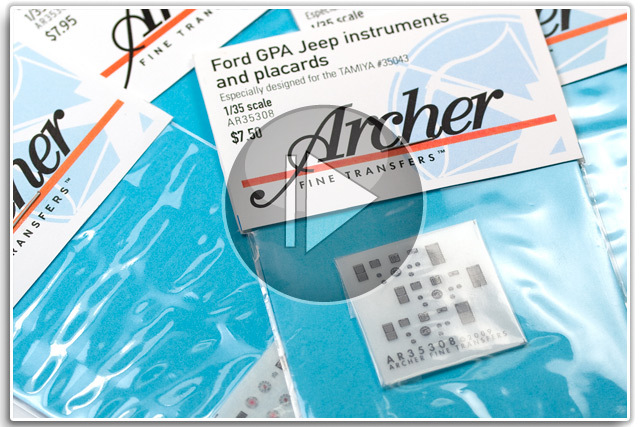 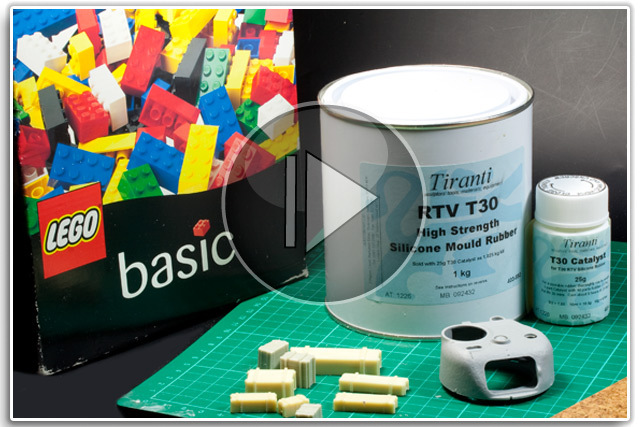 A Great subject & fantastic quality awaits modellers. 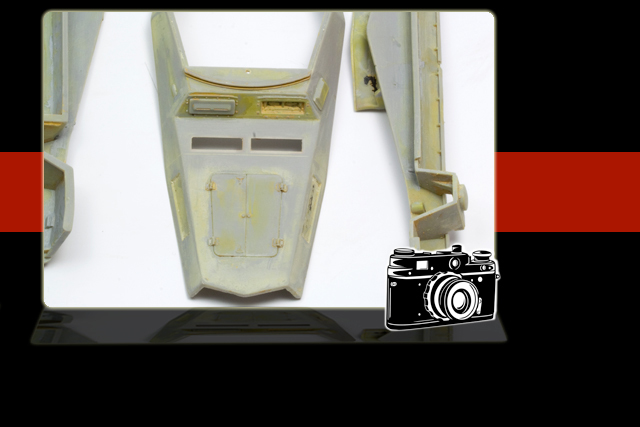 Sci-fi walkers from the imaginary world of Dust are becoming more popular with modelers, so we checked one kit out. 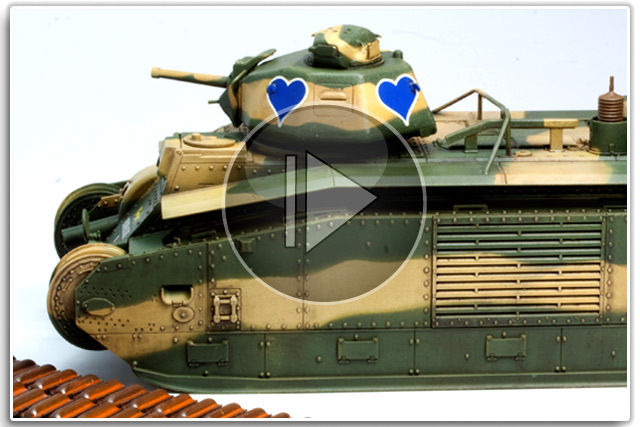 VIDEO: NAVAL - SCALE WAR MACHINES NEEDS YOU! 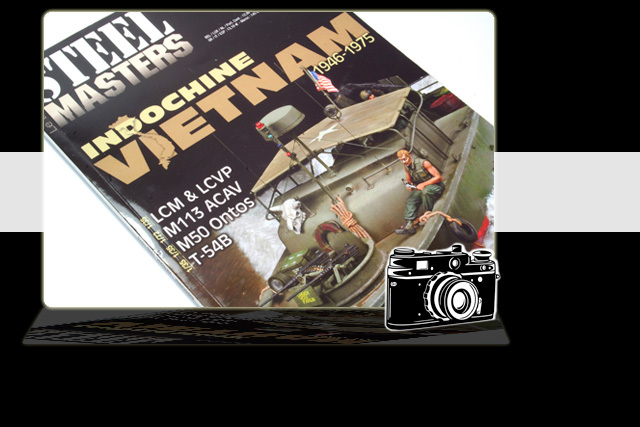 There’s something about the Vietnam conflict that makes it an alluring subject for modellers interested in naval subjects. 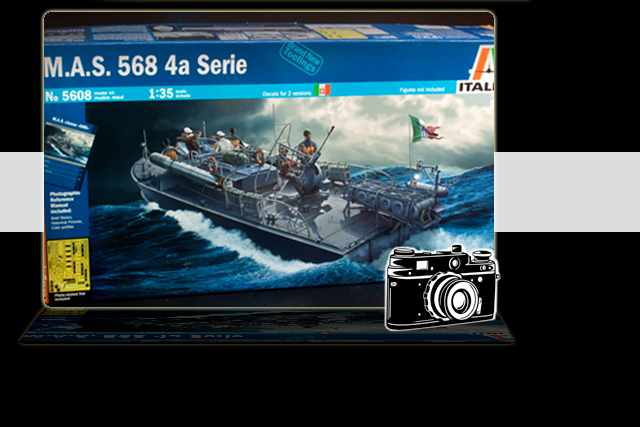 Italeri have hit their stride with naval subjects in 1:35th scale. 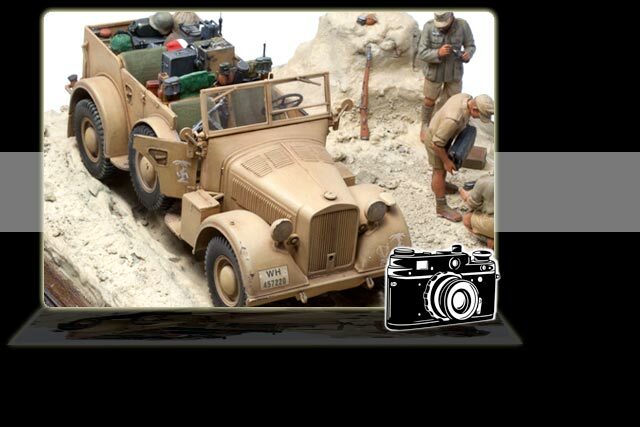 The Italian M.A.S. 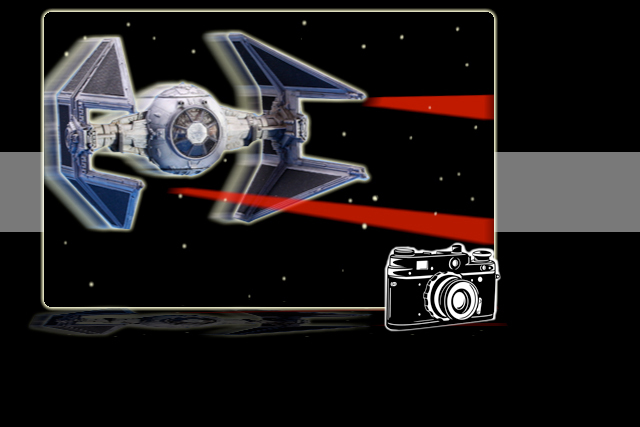 is a great addition to their fleet. 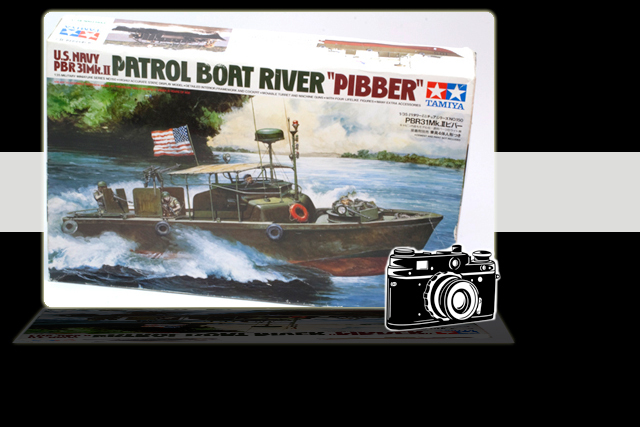 As military movie icons go, it’s hard to beat the PBR from Apocalypse Now’s journey into Vietnam’s heart of darkness. 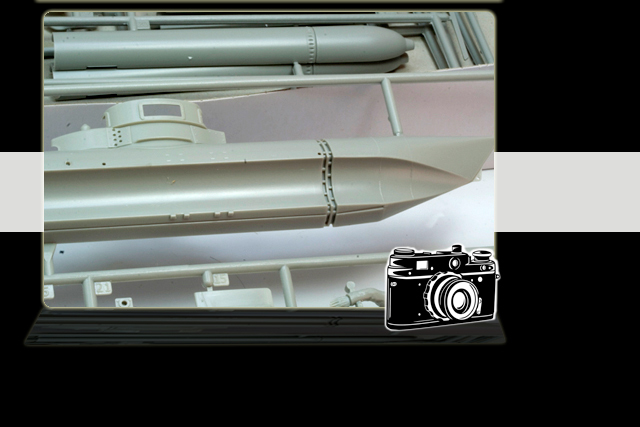 Its good to see Italeri trying something new & making 1:35th scale naval releases the backbone of their model output. 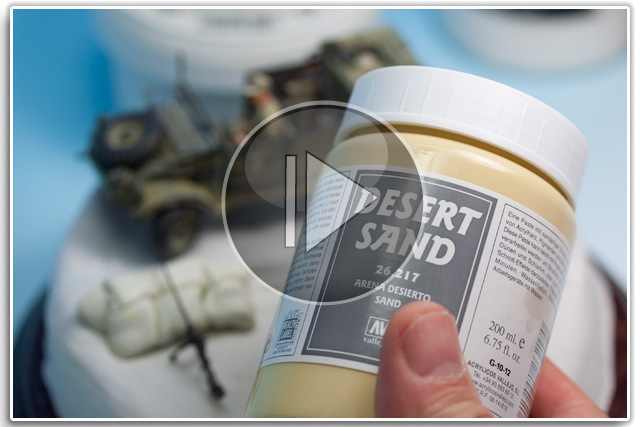 Every so often a new manufacturer emerges looking to corner a particular part of the market. 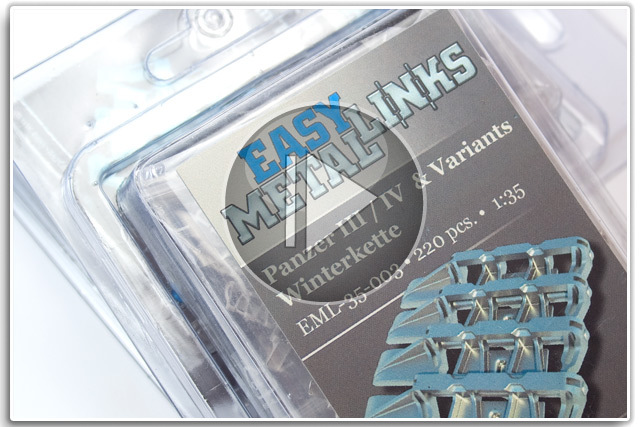 Enter U-Models from France. 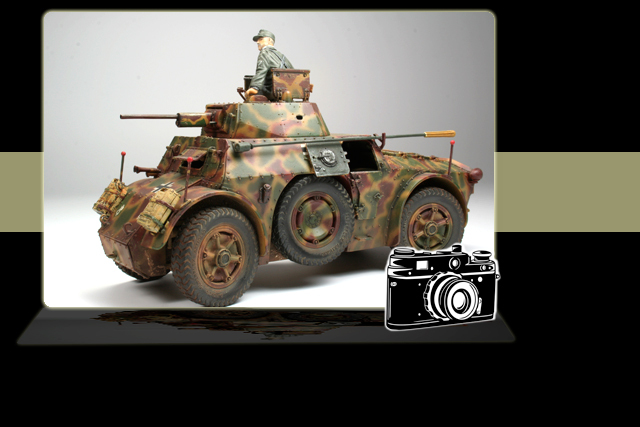 We look at the latest releases & figures from RP Models of Portugal. 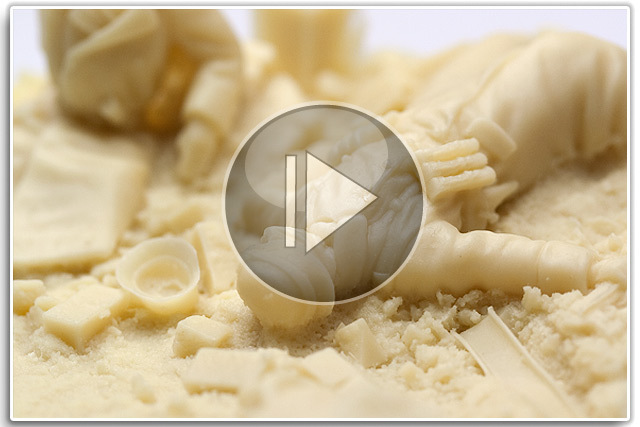 These figure busts & 3/4 busts boast action poses & are all 3D modelled before being cast in resin. 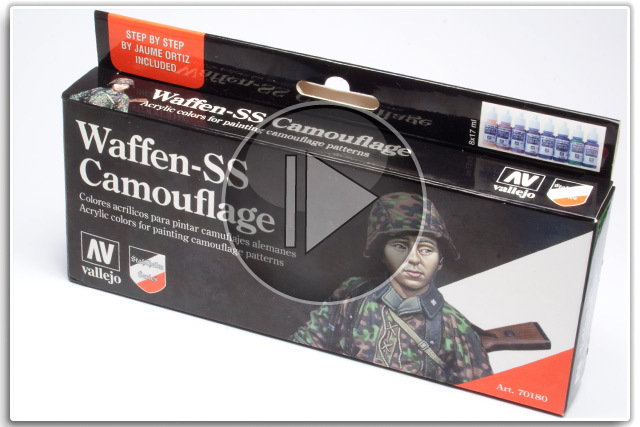 Painting Waffen SS camouflage can be a daunting task but achieving a convincing result just got a little easier thanks to Vallejo. 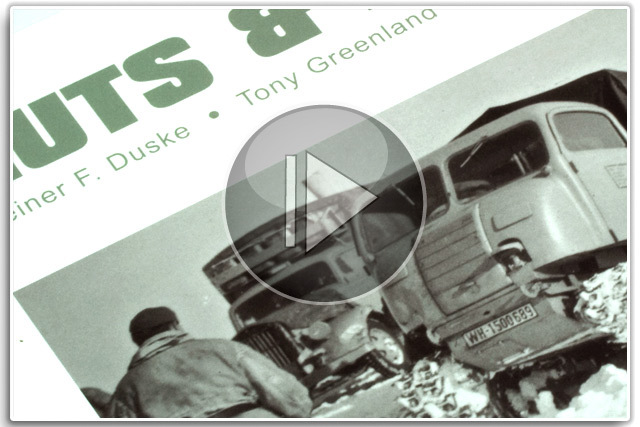 Here’s another film in our new series of video reviews. 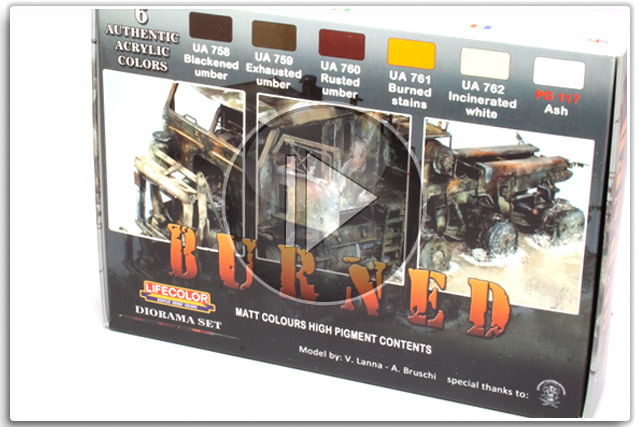 We unbox Vallejo's "Black & White” figure painting set (Ref: 70.151). 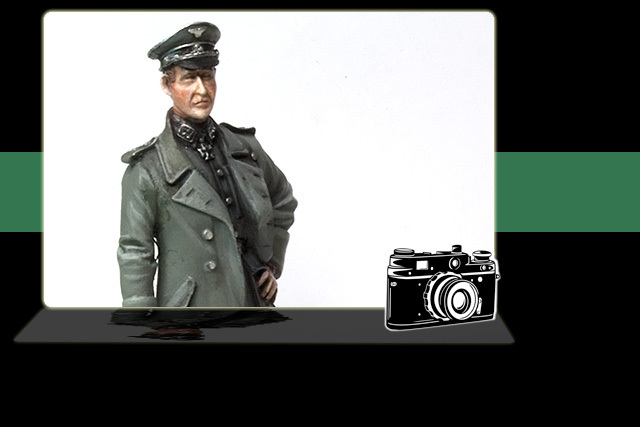 This 90mm historic figure sculpted by Mike Good is no longer in production but that didn’t dampen Doug Frame’s enthusiasm. 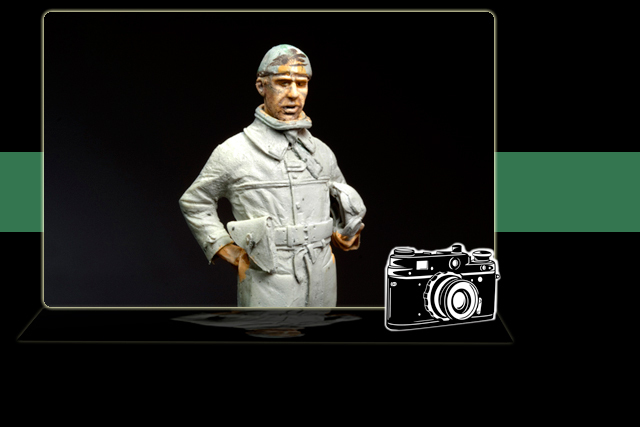 Modeller Doug Frame had always wanted to pay tribute to the RAF pilots of 1940’s Battle of Britain & this bust gave him a great excuse. 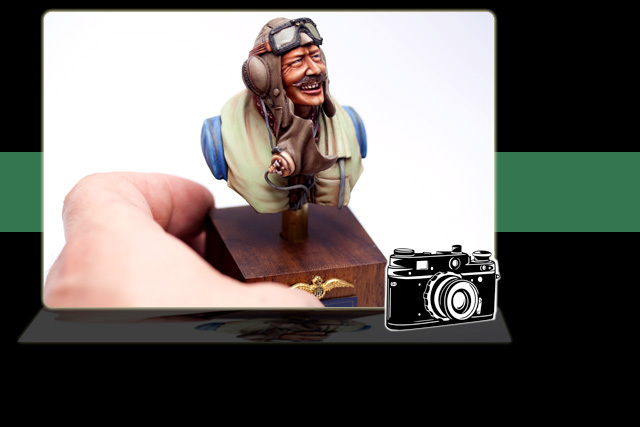 “Practice makes perfect” is the old adage & it’s certainly true when it comes to painting miniature model figures. 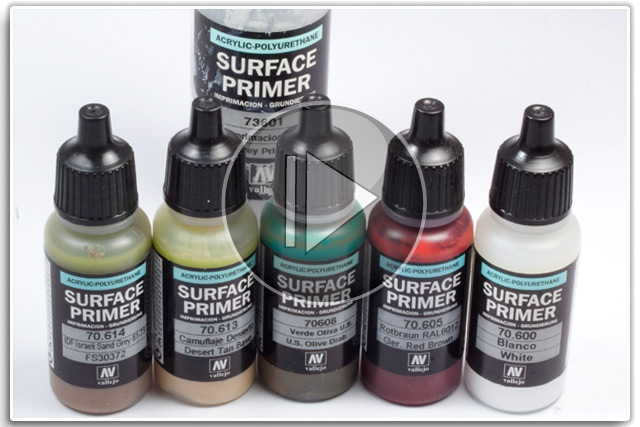 Painting faces is an art form in itself, here's a set that can take a lot of the hassle out of the process. 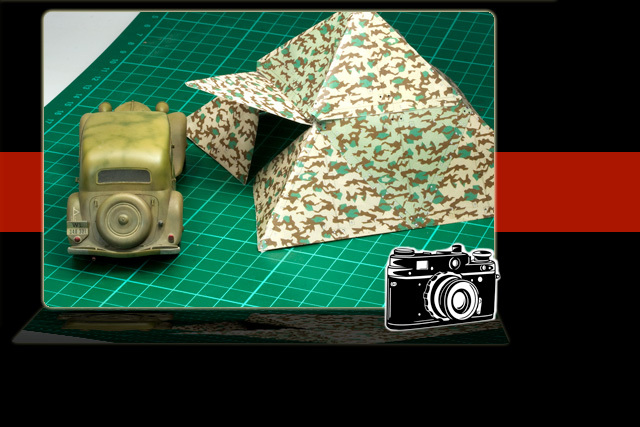 Here’s another photo set from the War & Peace military show to give you yet more ideas for your figure modelling. 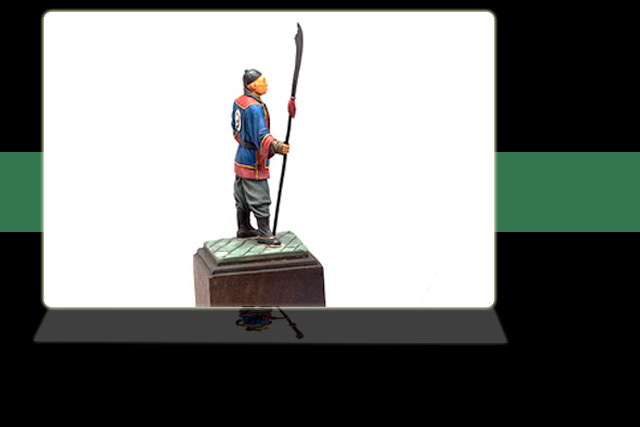 When it comes to figure modelling, nothing beats great references. 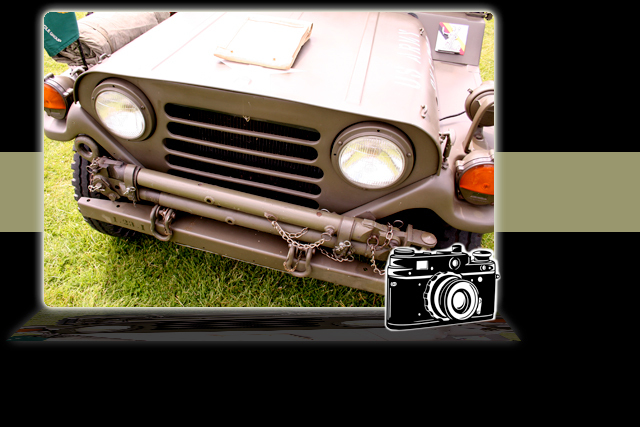 So here’s a photo set from the Beltring military show for inspiration. 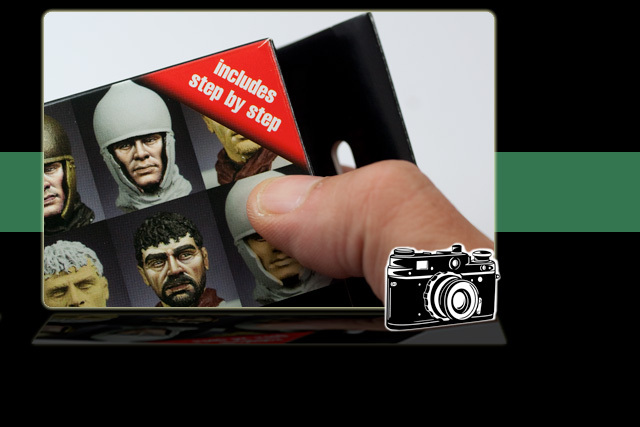 For armour modellers, figures' faces can be a real challenge. 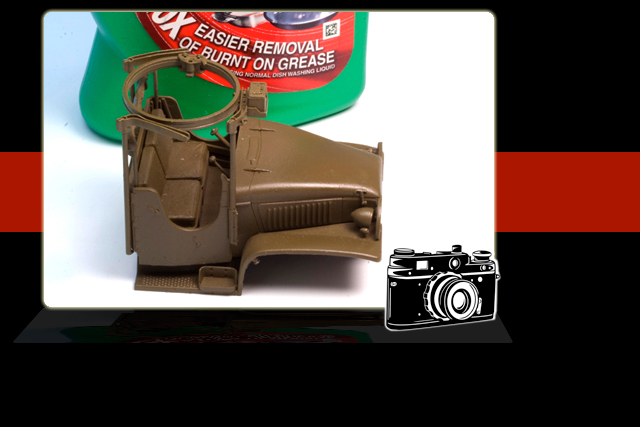 It’s tough to get a good result. 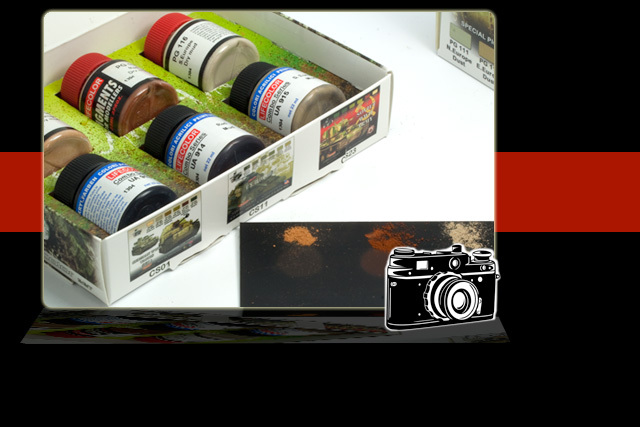 But there are ways to try. 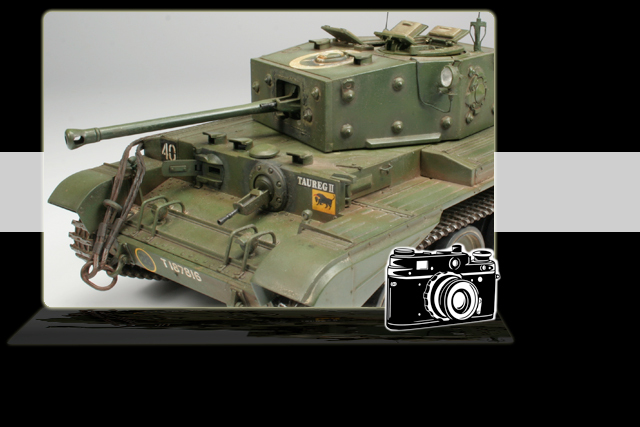 Verlinden Productions are well-known to a certain generation of modellers. 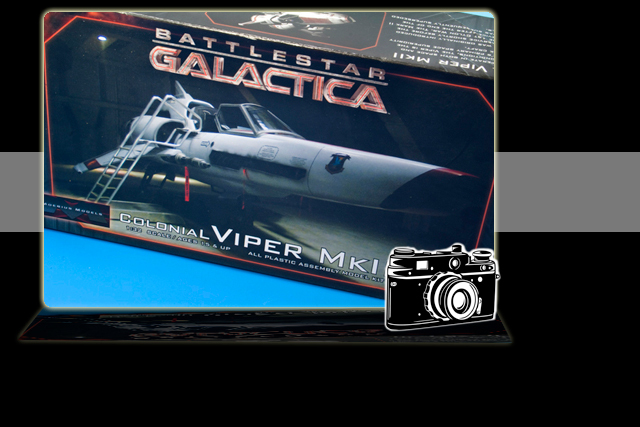 They're steadily re-releasing some classic titles along with some new ones. 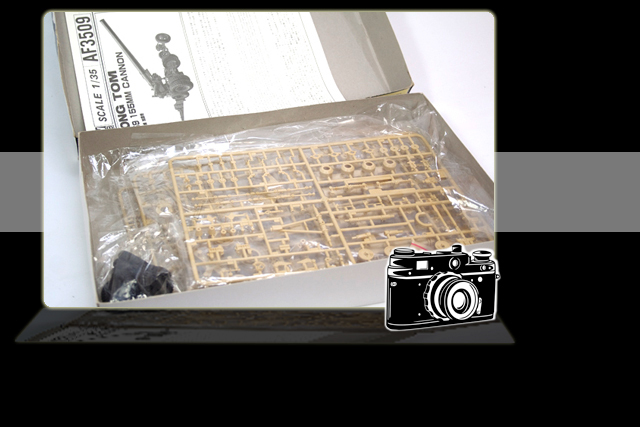 A good reference book is an essential companion to any model build, helping to correct or improve details. 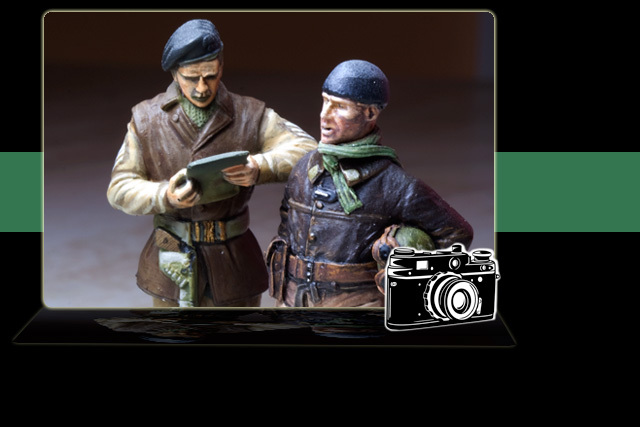 Art of Modelling is a Belgian publication originally published in Flemish & now available in English & other languages, as well as in tablet form. 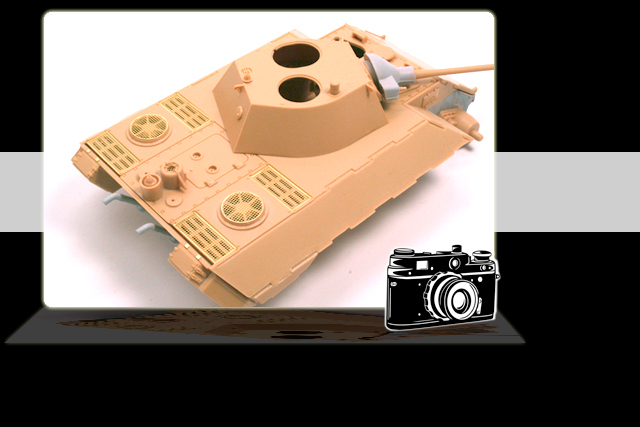 Belgian modeller François Verlinden has been an inspiration to generations of model makers – today based in the USA – his company continues to grow. 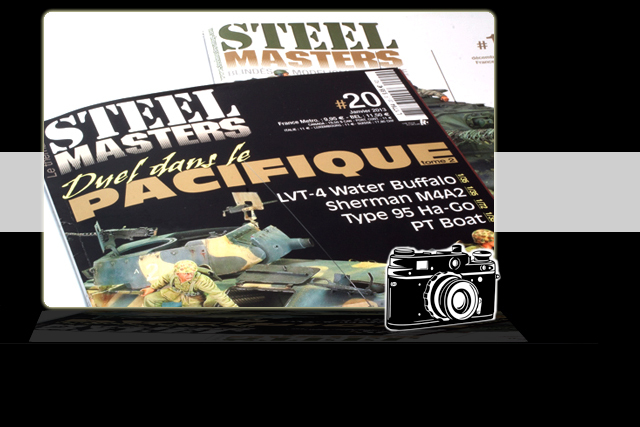 These handy step-by-step books from Auriga Publishing of Italy are a must-have for modelers of all levels & come highly recommended. 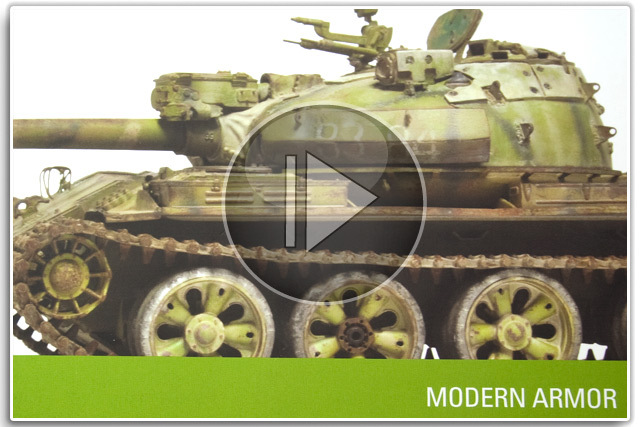 It’s truly the best of times for modelers when it comes to finishing products – now here’s a new range from Adam Wilder. 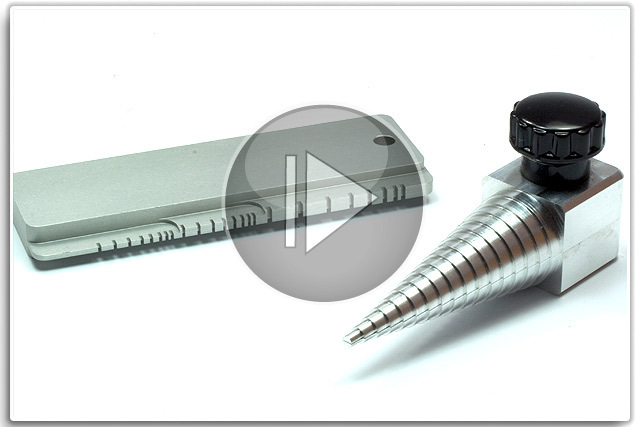 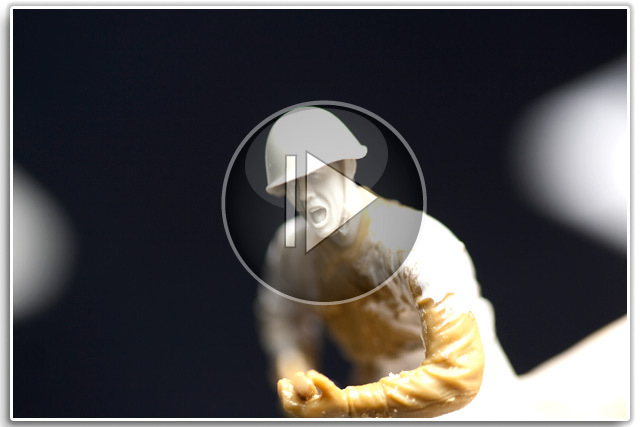 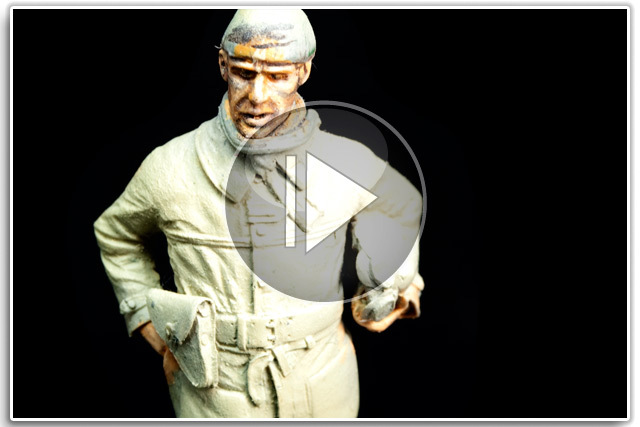 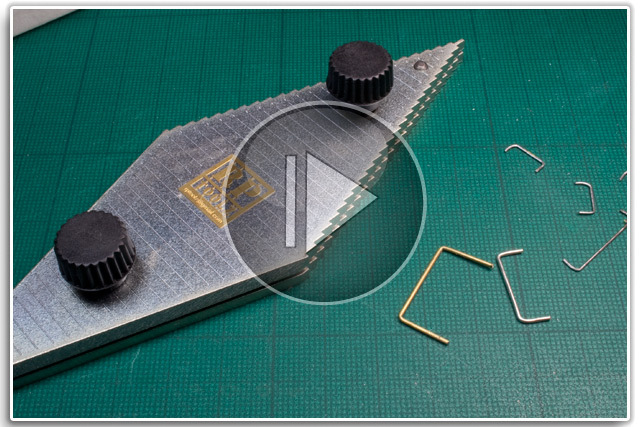 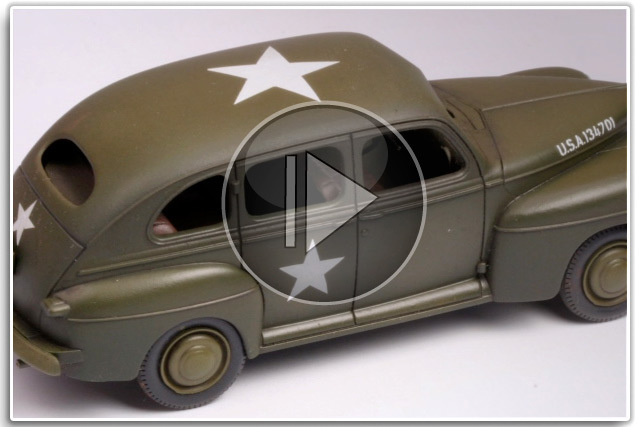 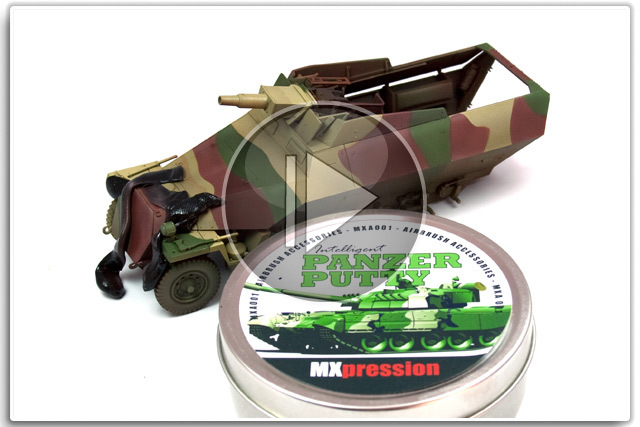 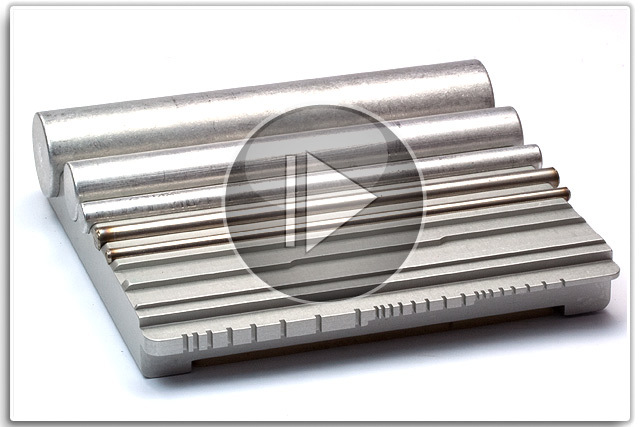 VIDEO: CLEAN YOUR AIRBRUSH SOLDIER! 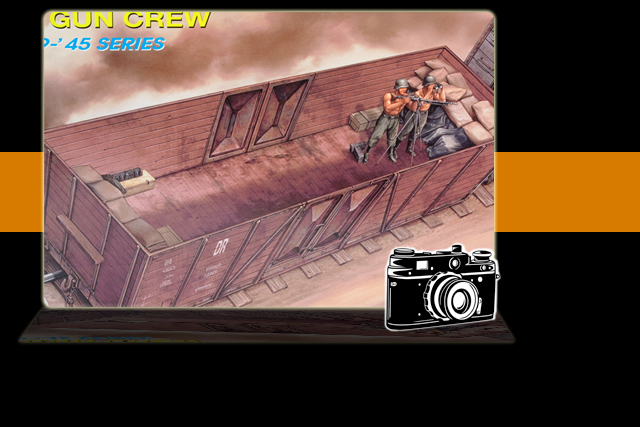 When we made our video on Medico D-Tails’ new Zeltbahn tent, we couldn’t help trying out the 16-man version as well. 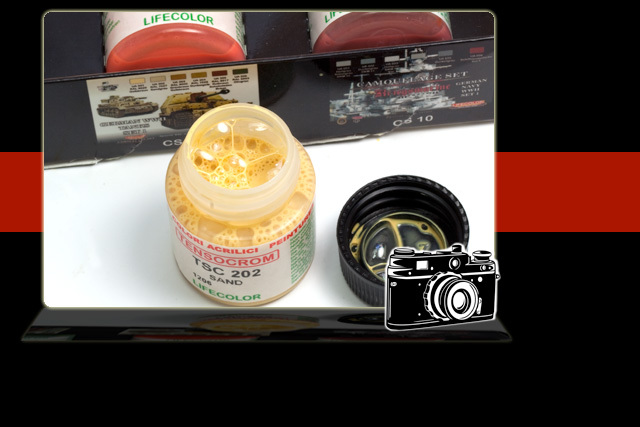 These days there's no shortage of modelling finishing products, but Lifecolor's Tensocrom range remains a mystery to some. 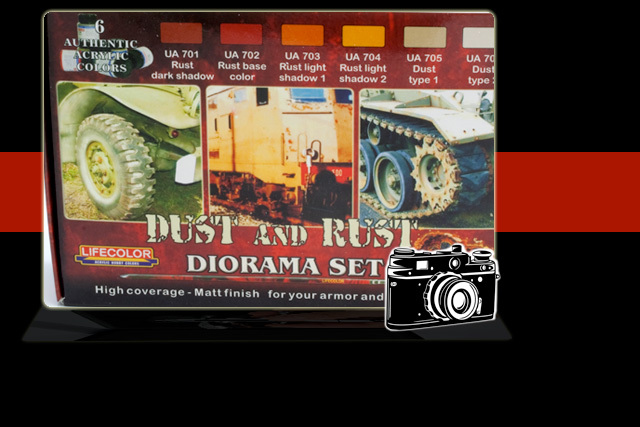 Diorama Set CS10 from Italian paint manufacturer Lifecolor is a regular favourite at Scale War Machines HQ. 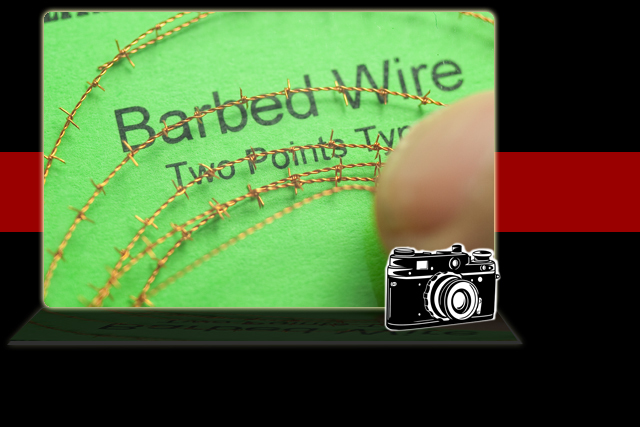 ARTICLE: RMG BARBED WIRE SORTED! 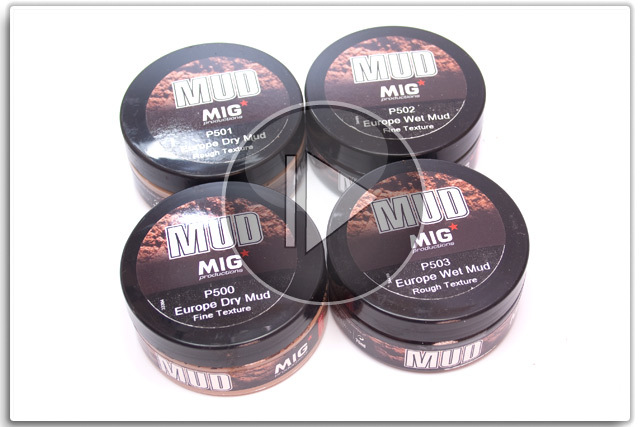 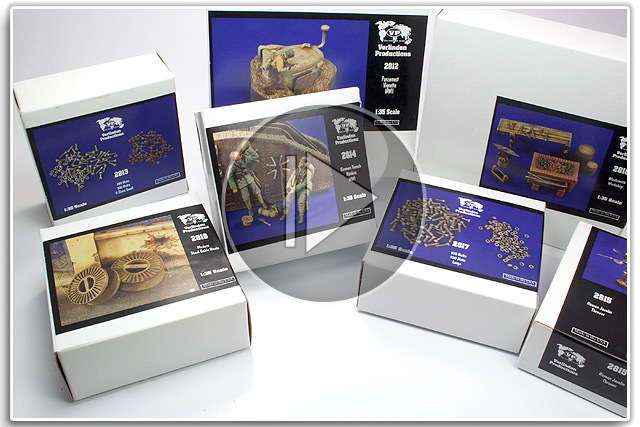 Recreating convincing barbed wire is no mean feat, but RMG models of Portugal has just the solution you need, so we ordered a pack for our diorama. 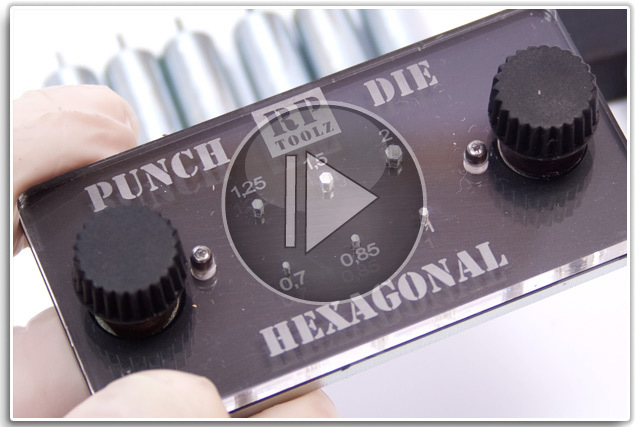 Time for another top tool. 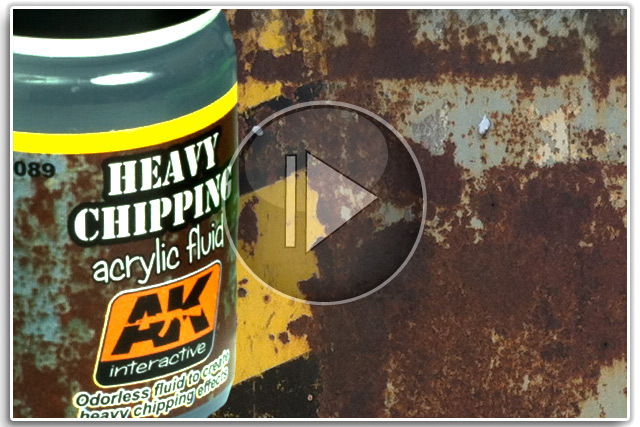 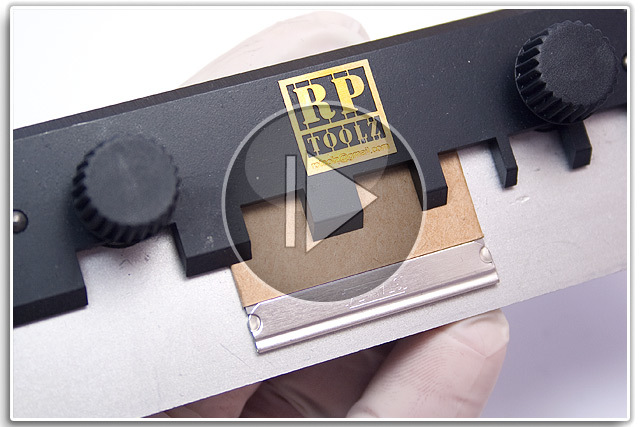 This week a handy little putty product that will be a useful addition to your toolbox. 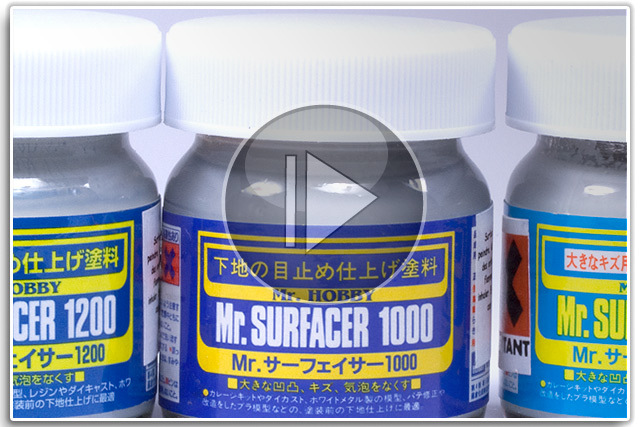 The great thing about model making is finding out about new techniques, like how to strip paint using Fairy Power Spray. 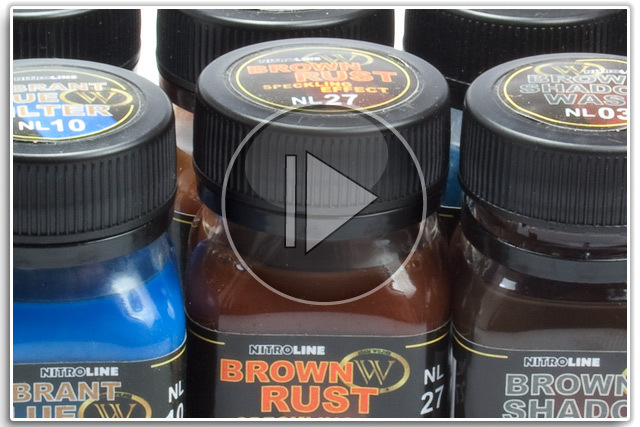 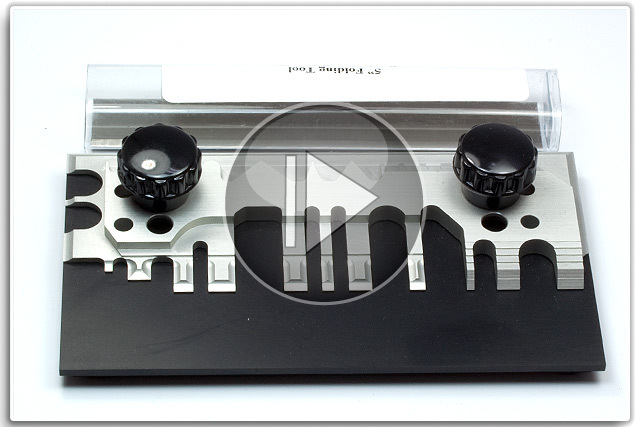 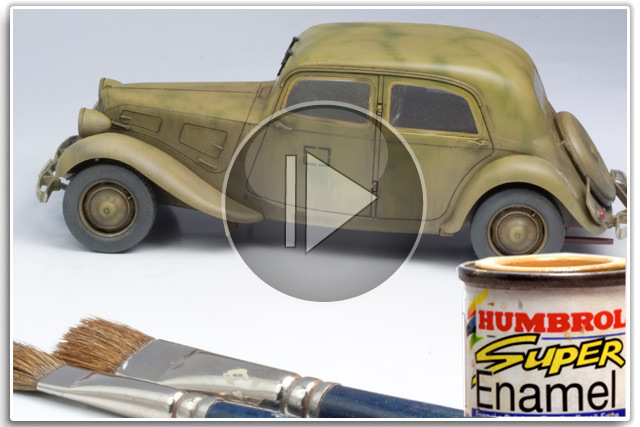 Ever wondered how to strip a kit’s paint finish & start again? 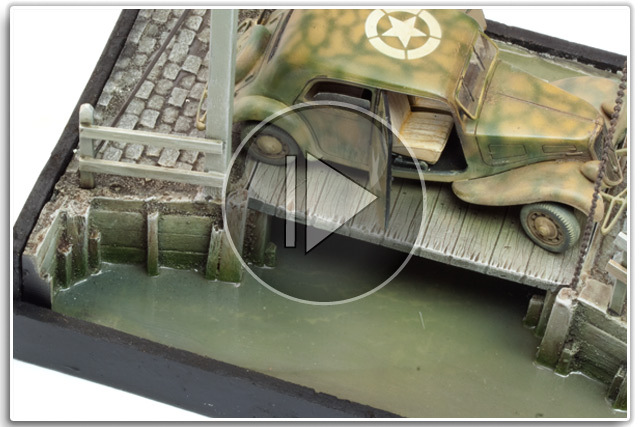 We tried one possible method on Rommel’s famous halftrack. 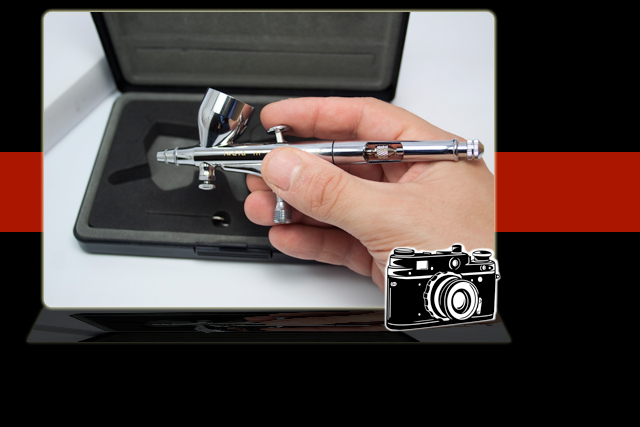 Iwata’s HP-CH double-action airbrush is on long-term bench test over the coming months - and first impressions are good. 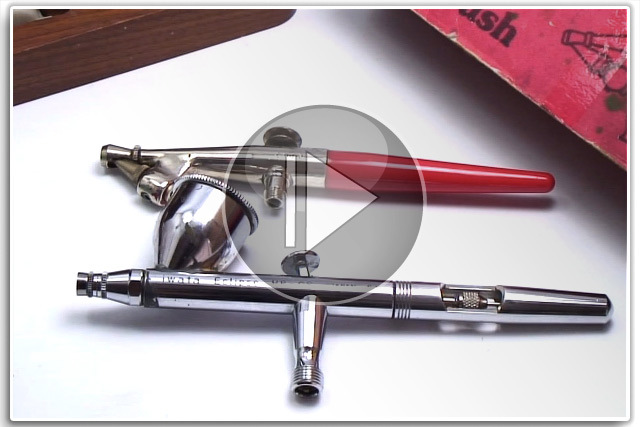 Iwata’s M2 is a bit of a departure in airbrush design. 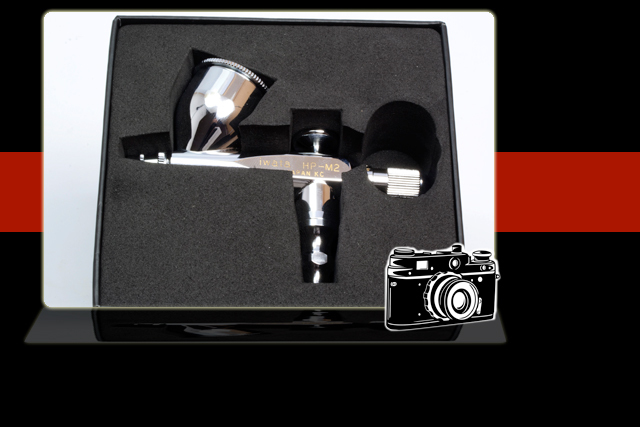 We got our hands on one & gave this newbie a going over. 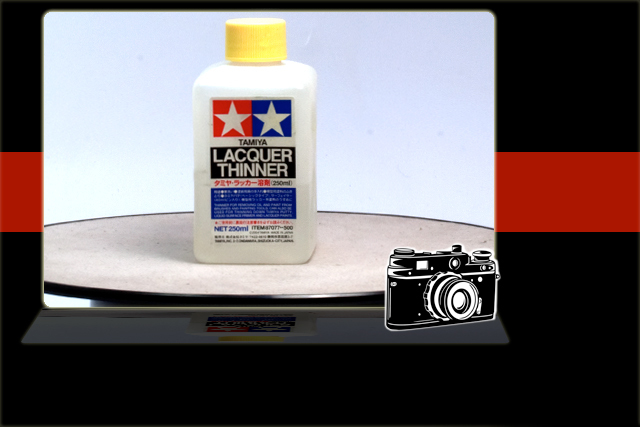 There’s a vast range of model paints & finishing accessories on the market, this week we review Tamiya’s Lacquer Thinner. 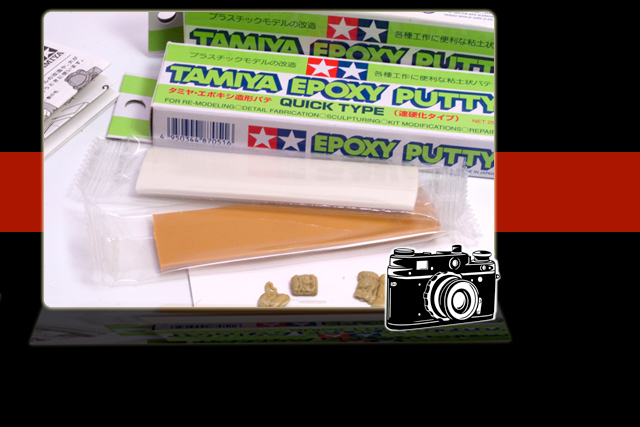 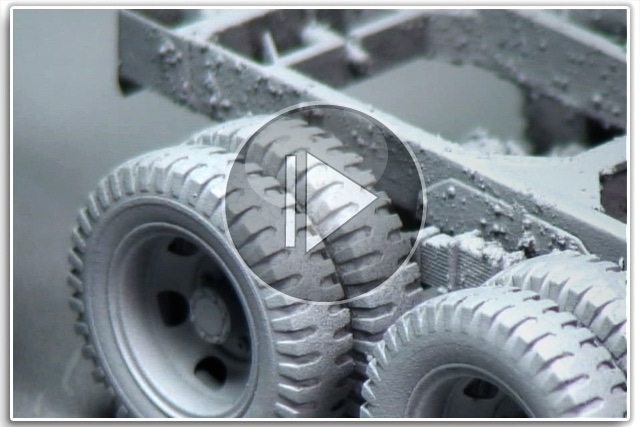 This week’s top tool is Tamiya Quick Type Putty, one of those perennial items you won’t be able to live without. 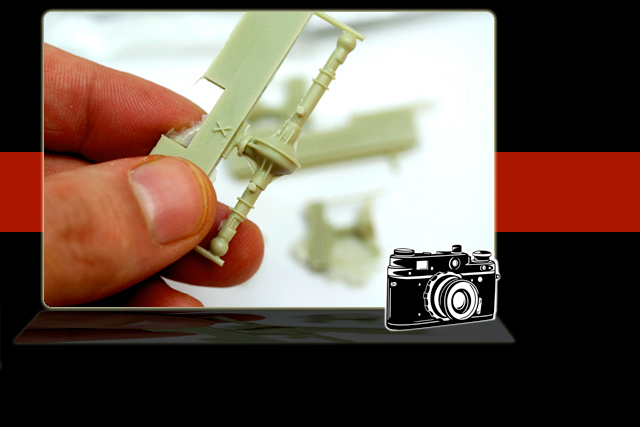 Every now & then a little something arrives to make your life easier - like steerable replacement axles for your models. 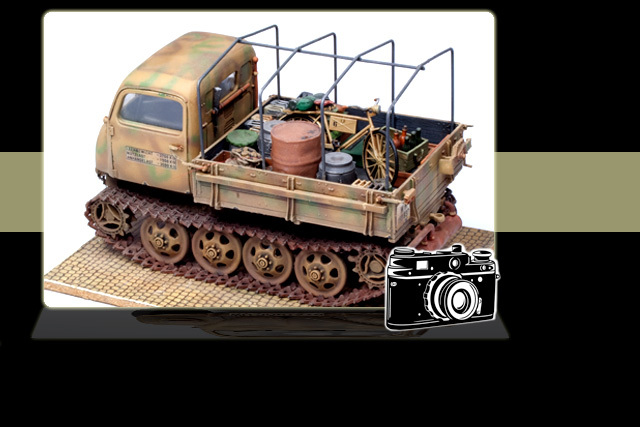 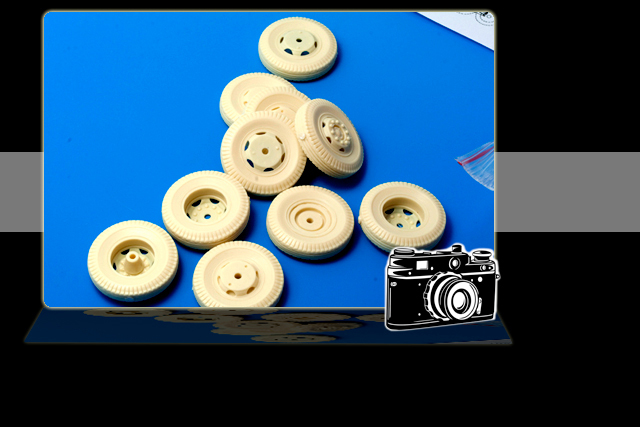 Hussar Productions out of Canada make some excellent upgrade wheel sets for a variety of 1:35th scale models.